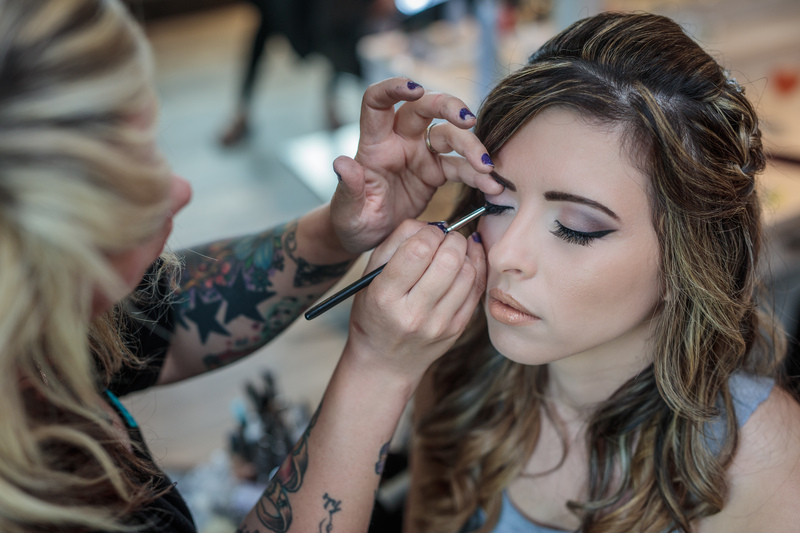 Be pampered. 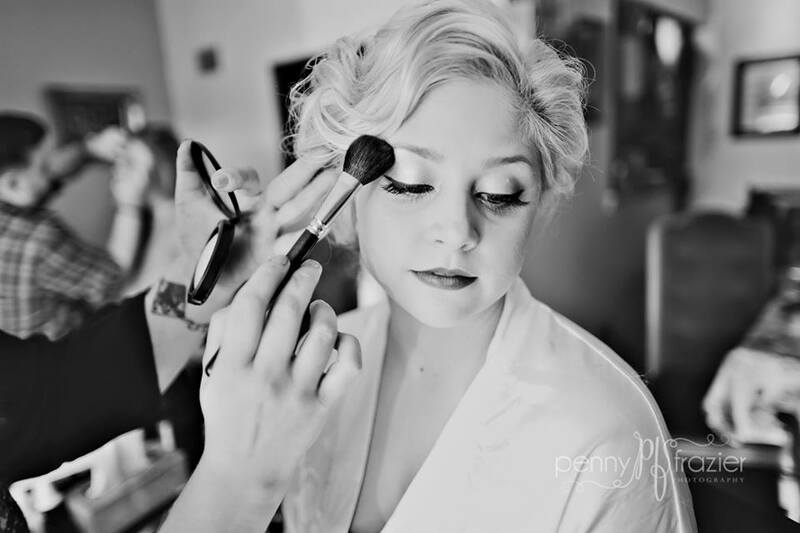 Be pretty. 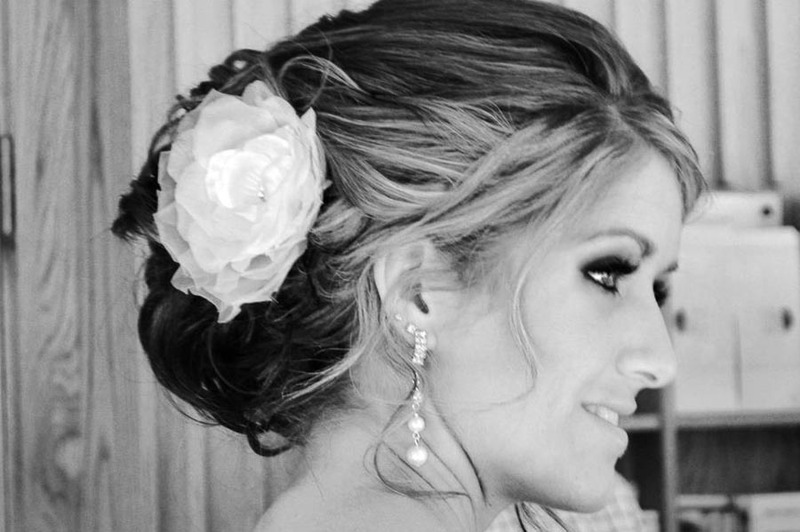 Be beautiful You. 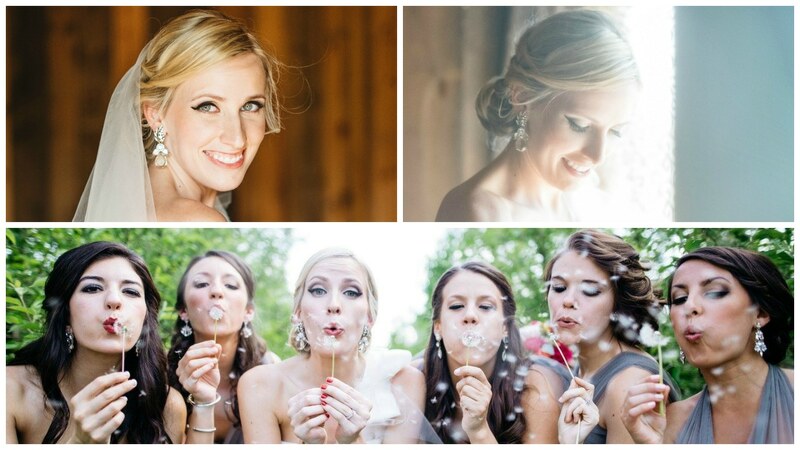 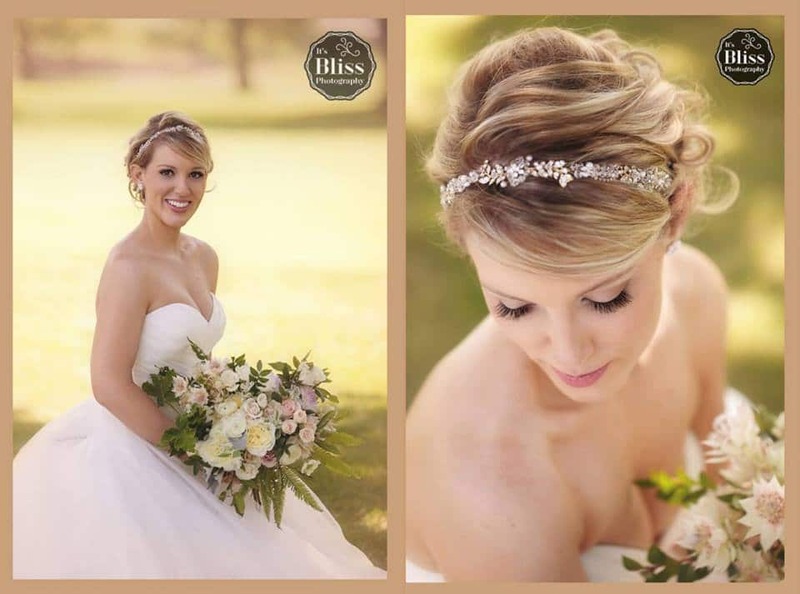 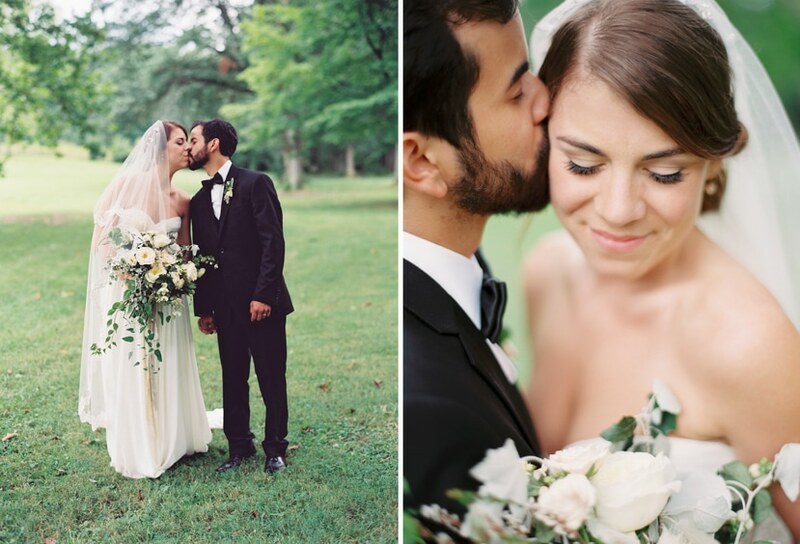 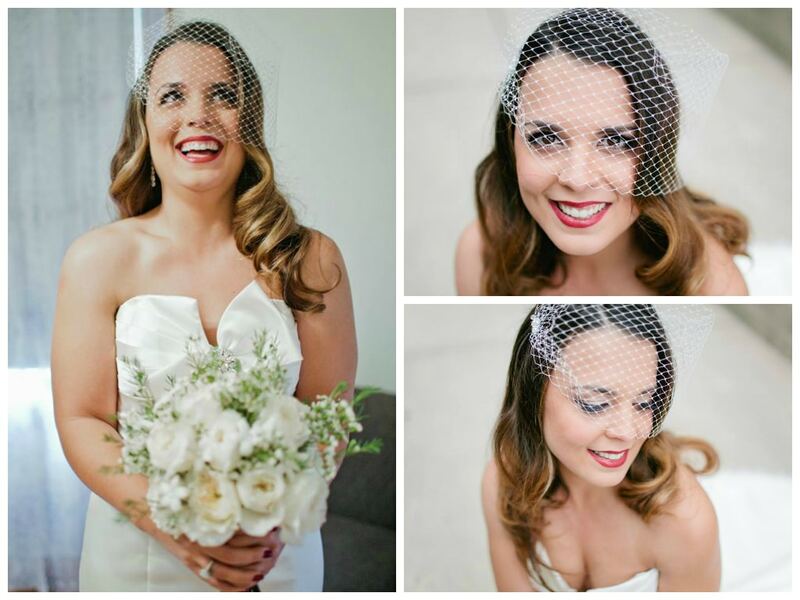 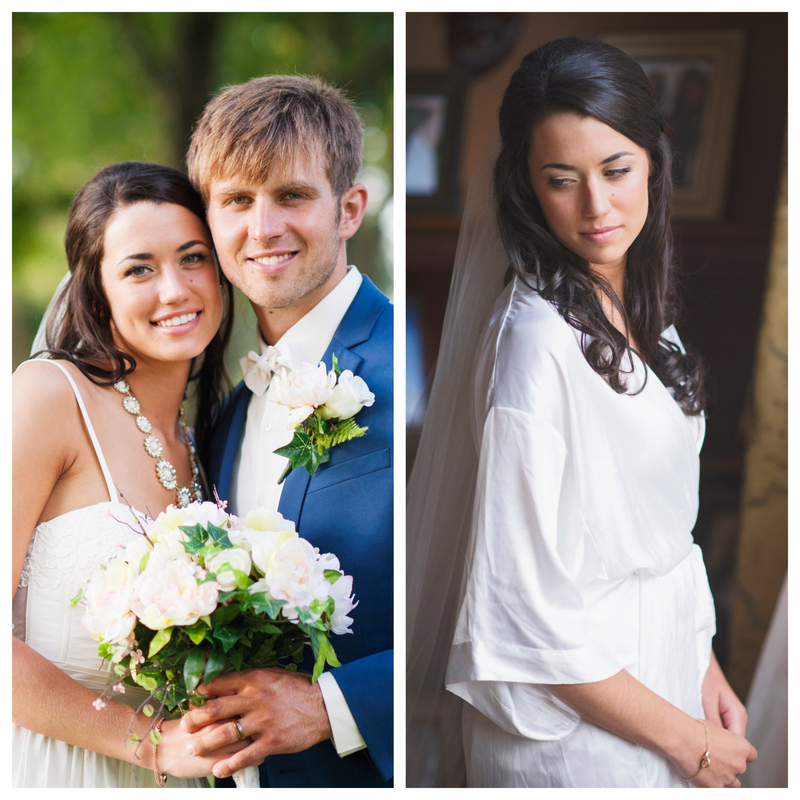 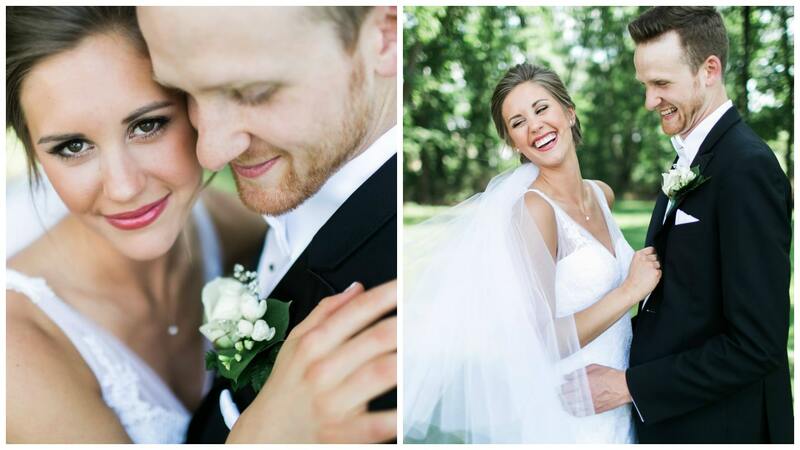 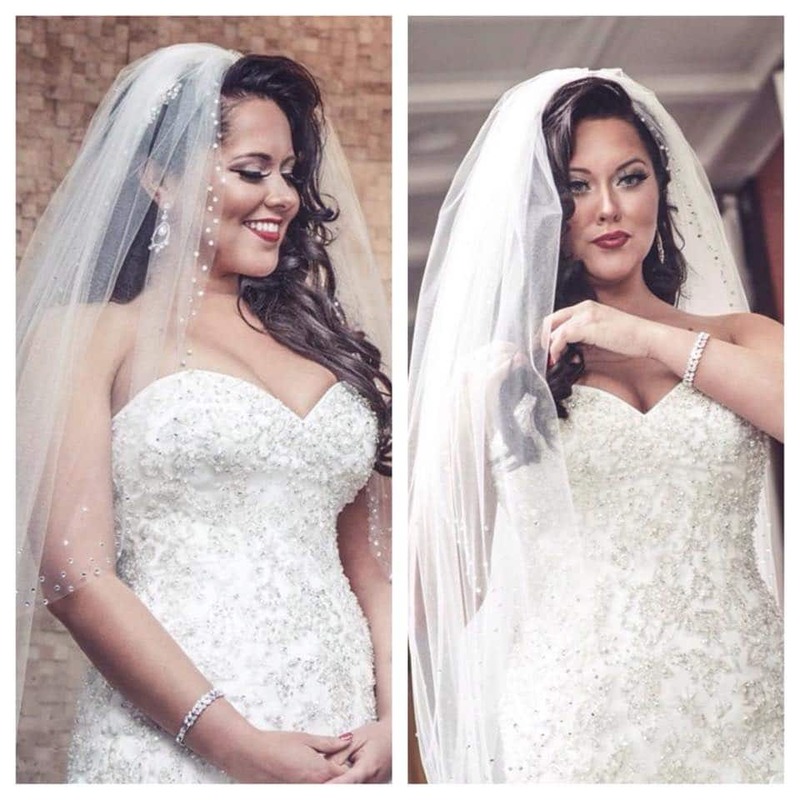 What better day than your wedding to feel prettier than ever before? 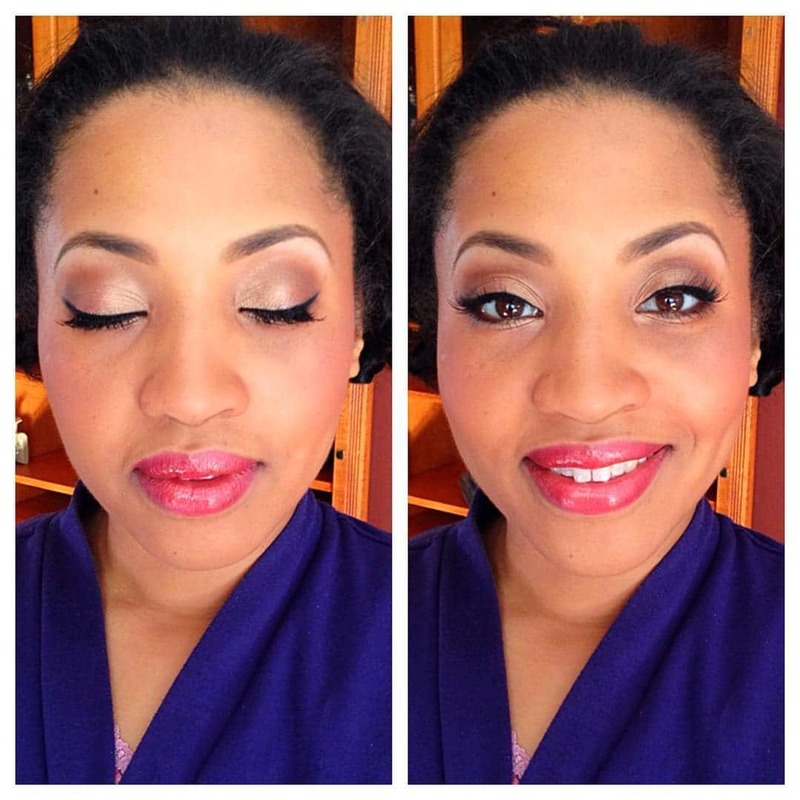 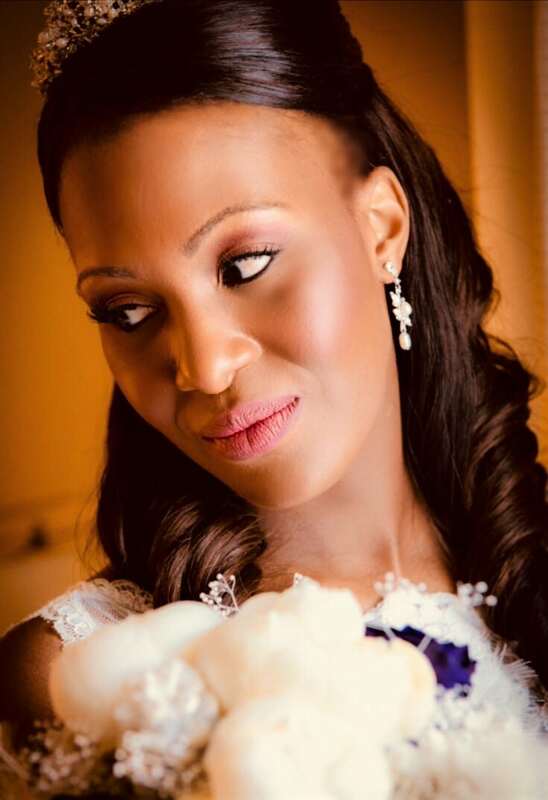 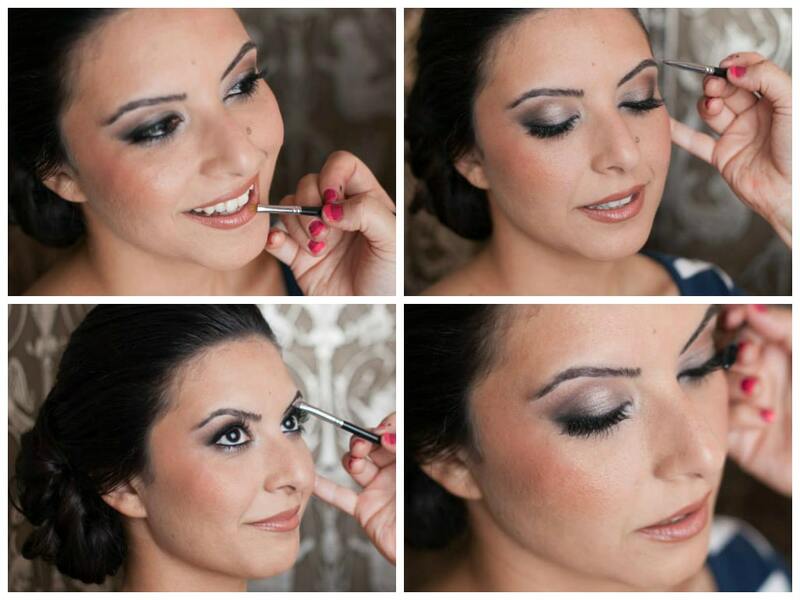 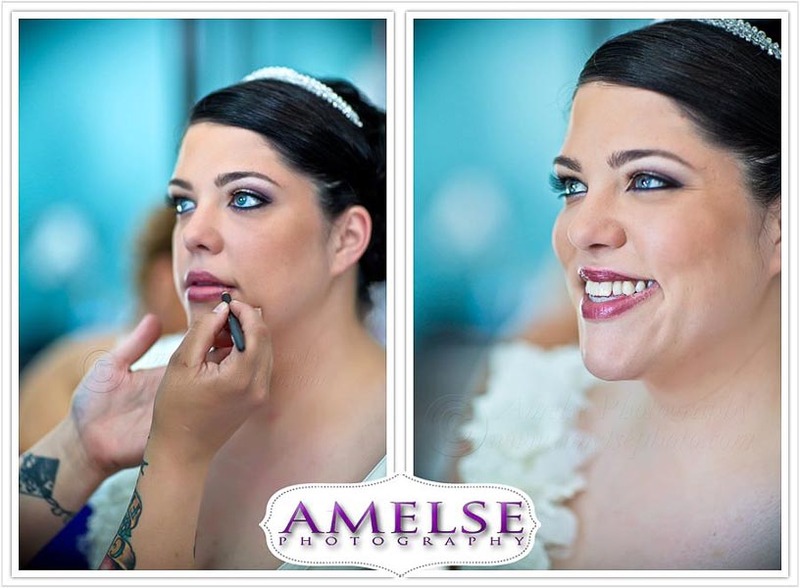 Allow me to play a part in making you look & feel beautiful as you walk down the aisle!!! 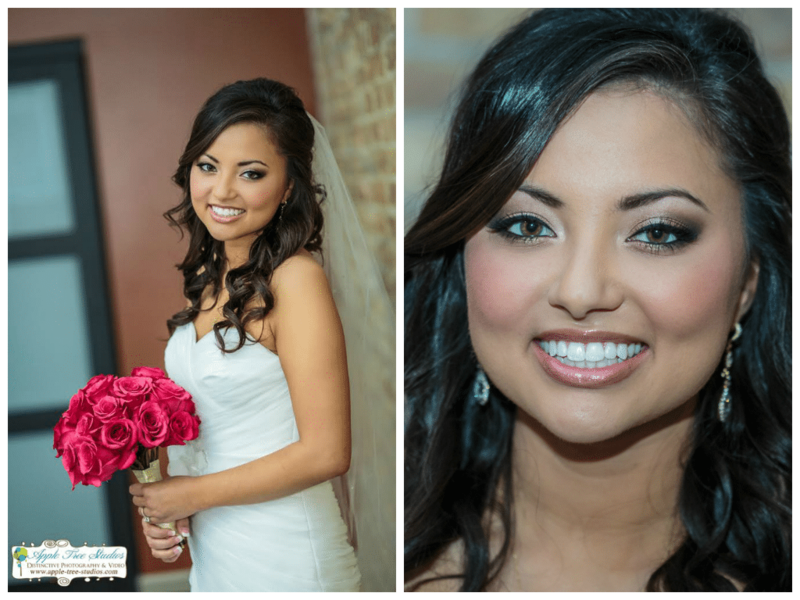 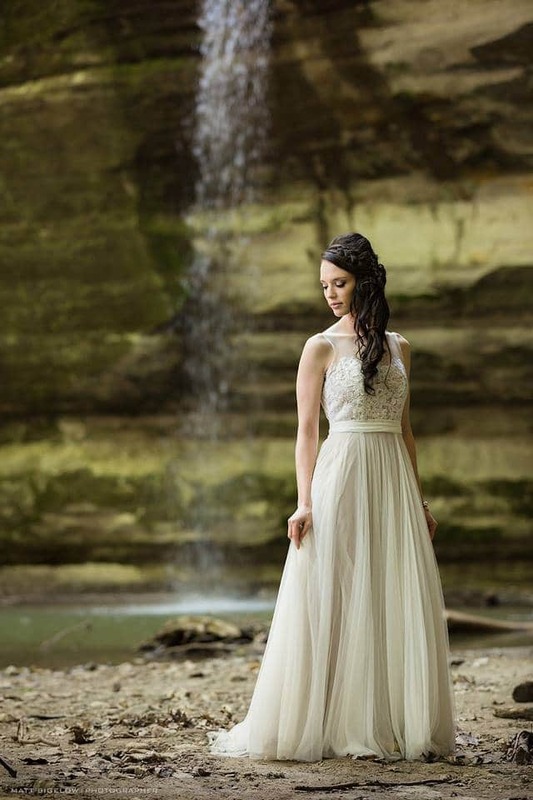 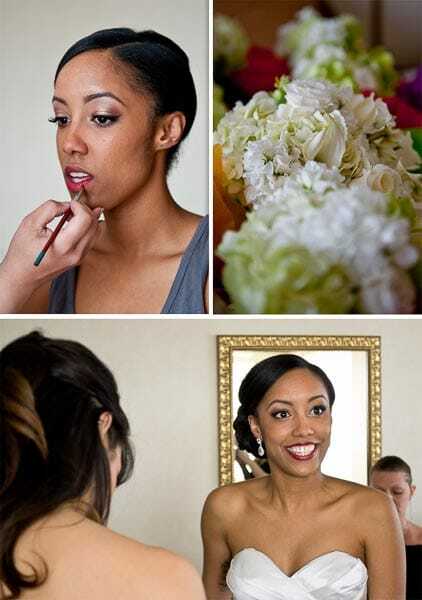 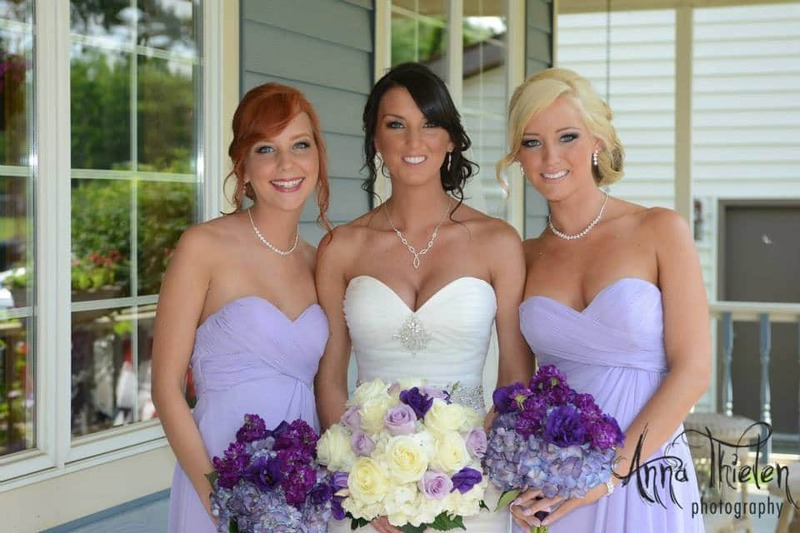 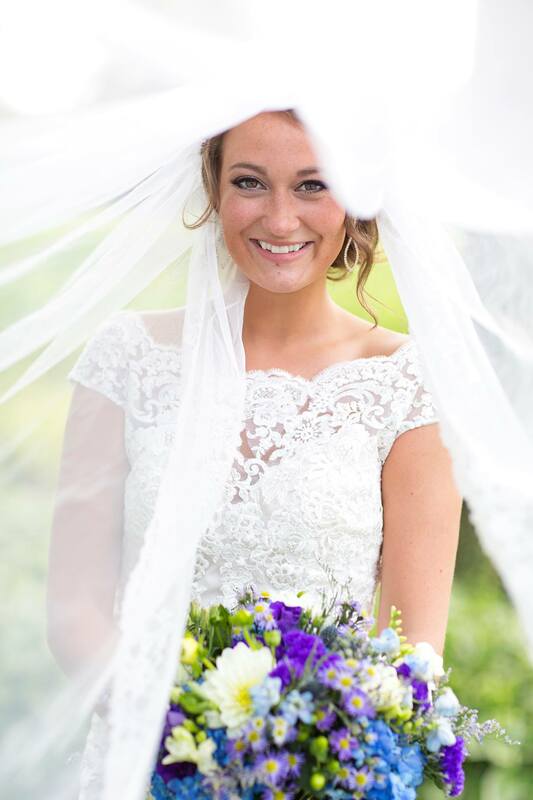 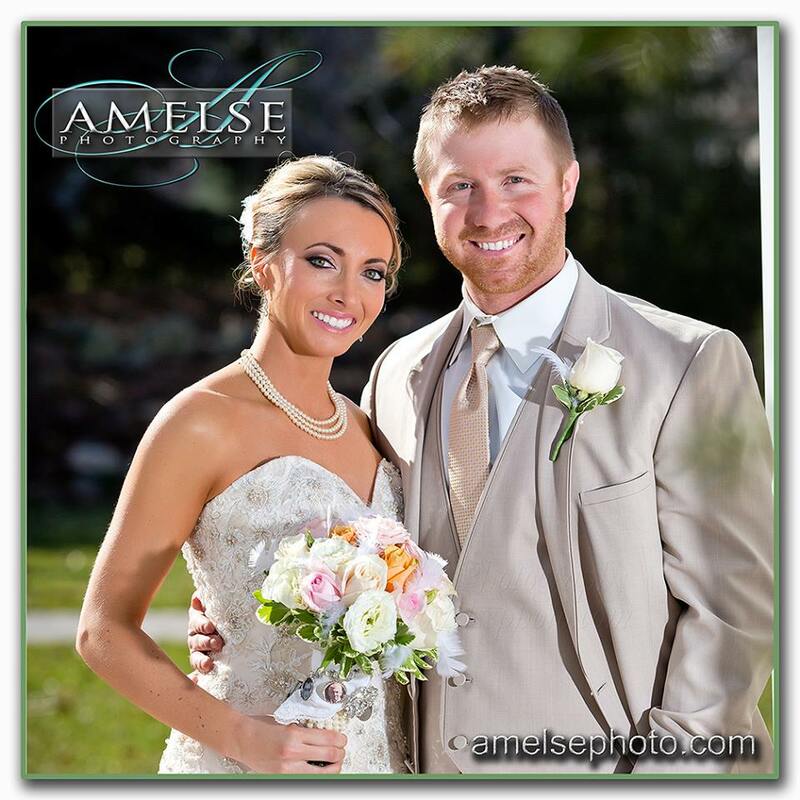 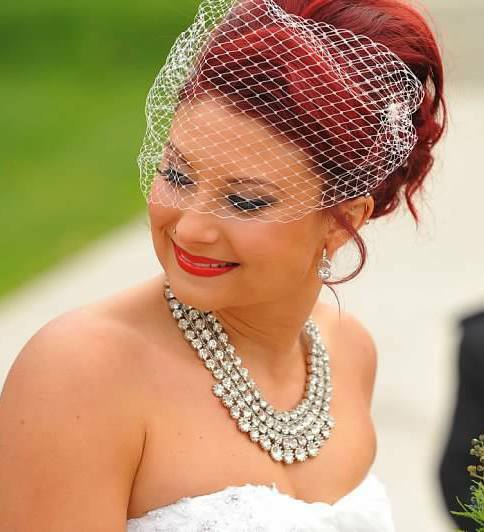 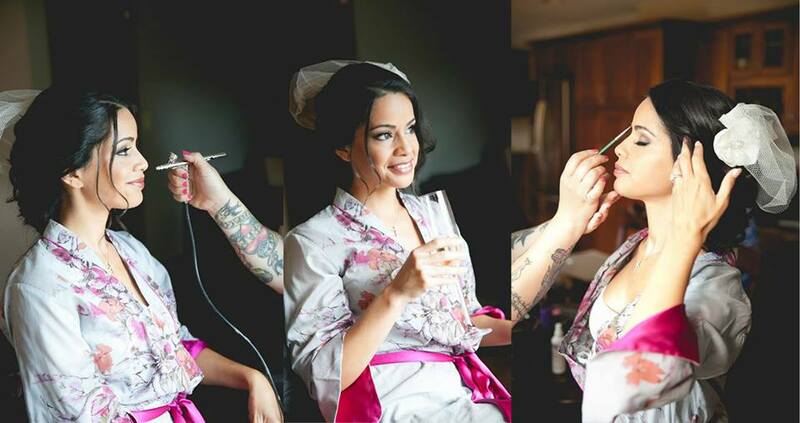 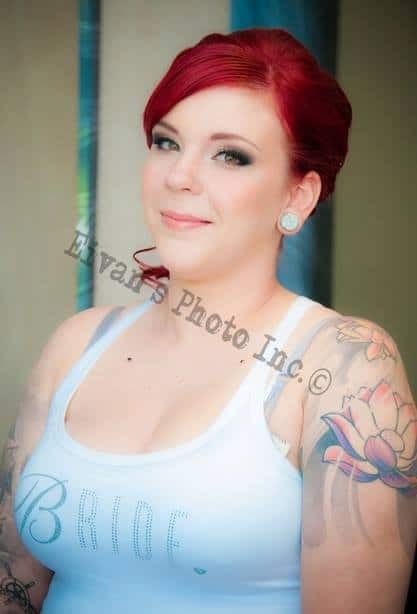 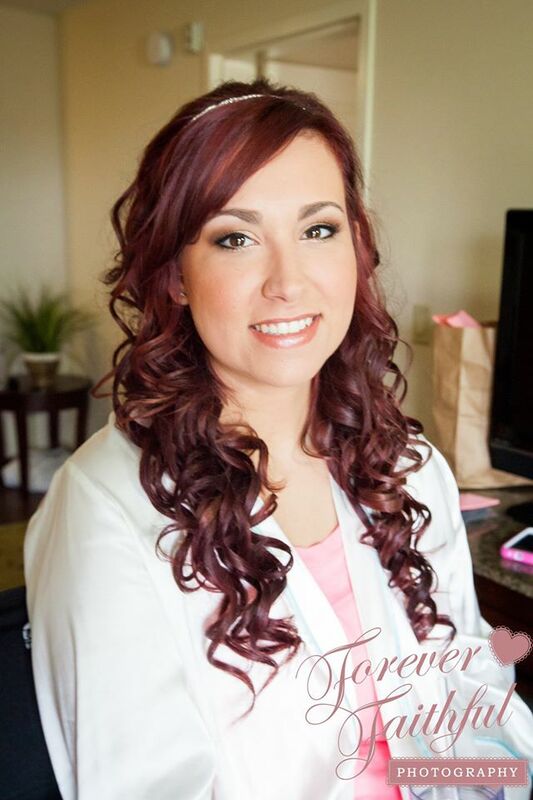 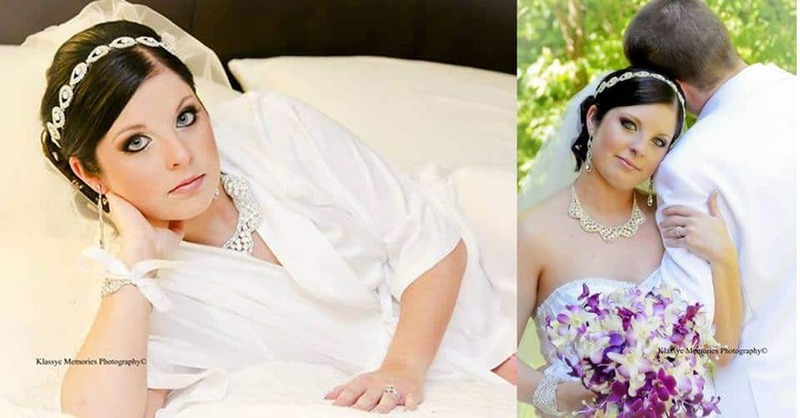 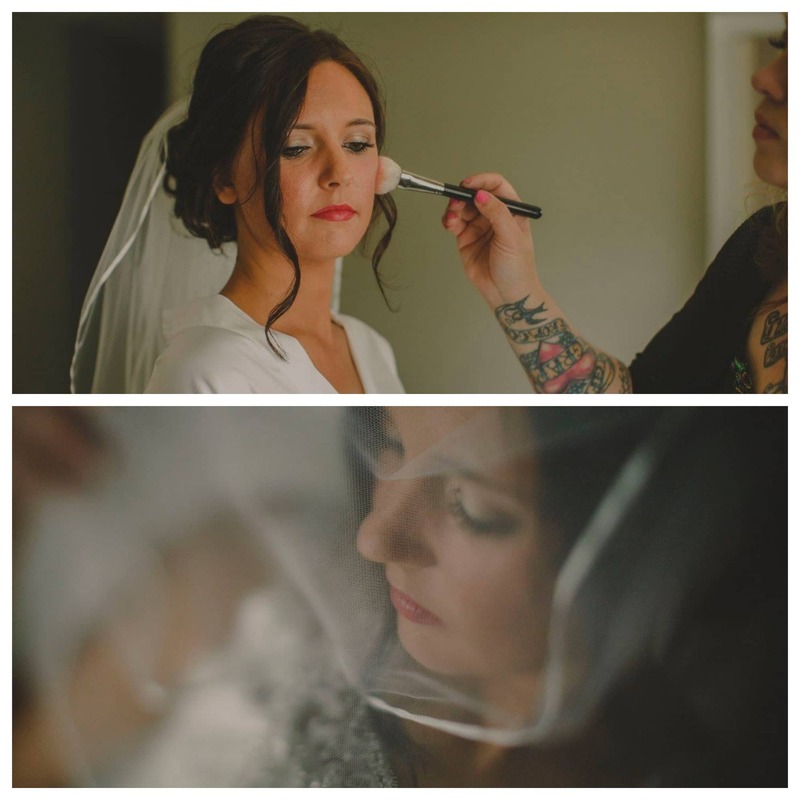 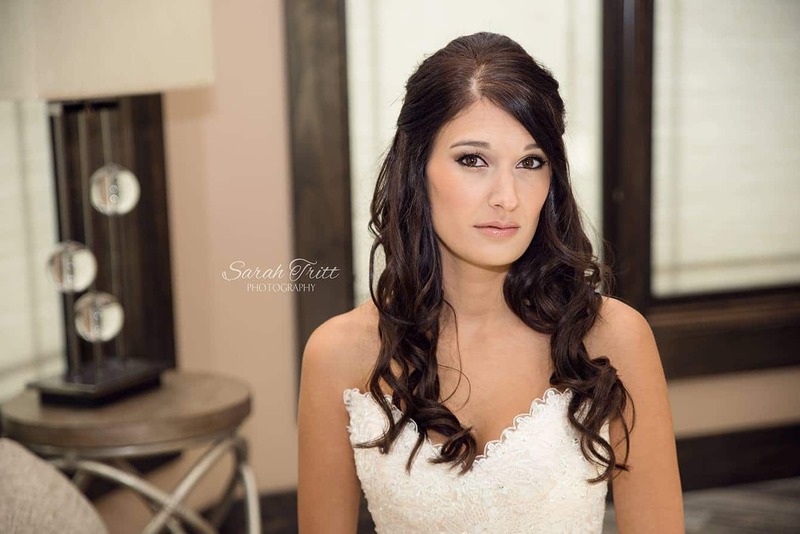 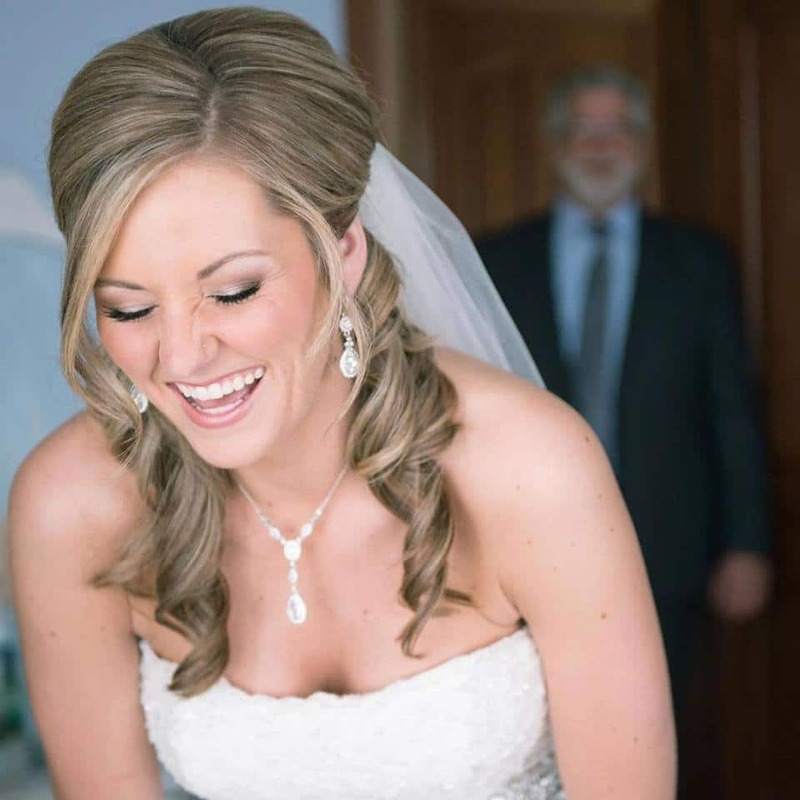 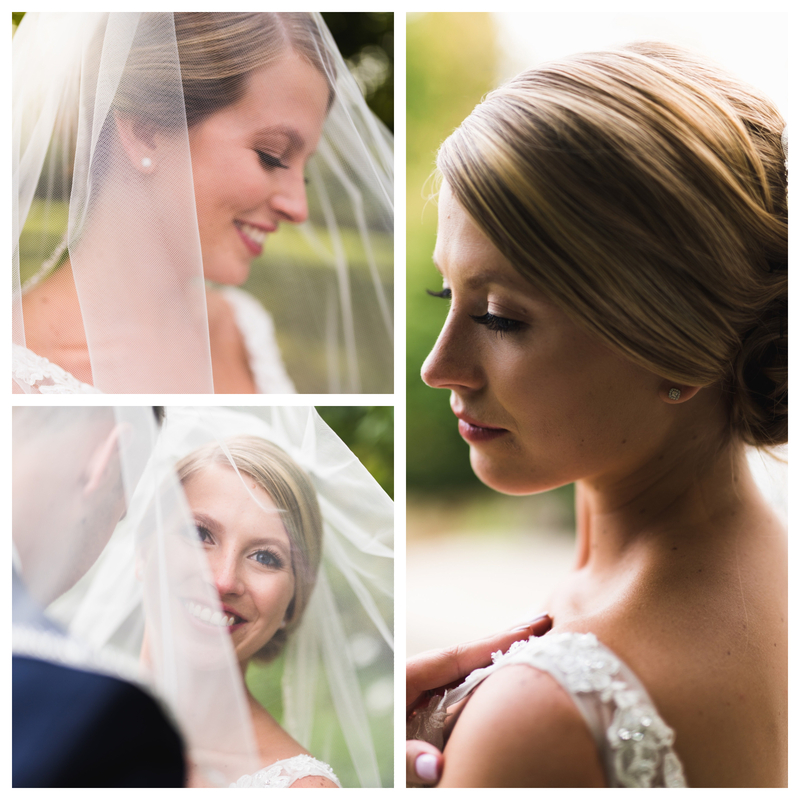 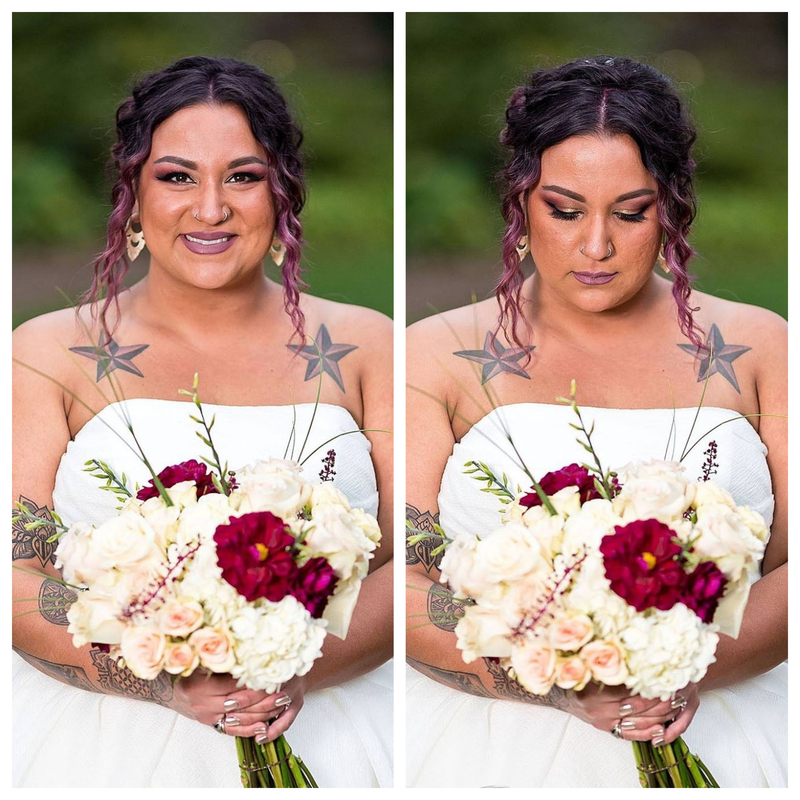 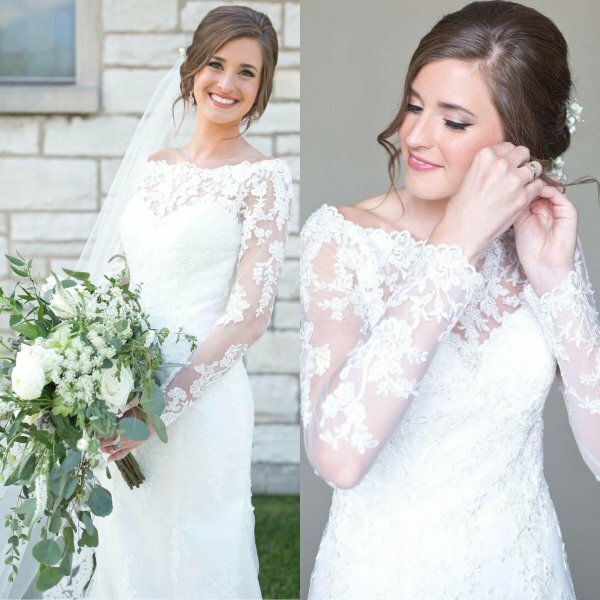 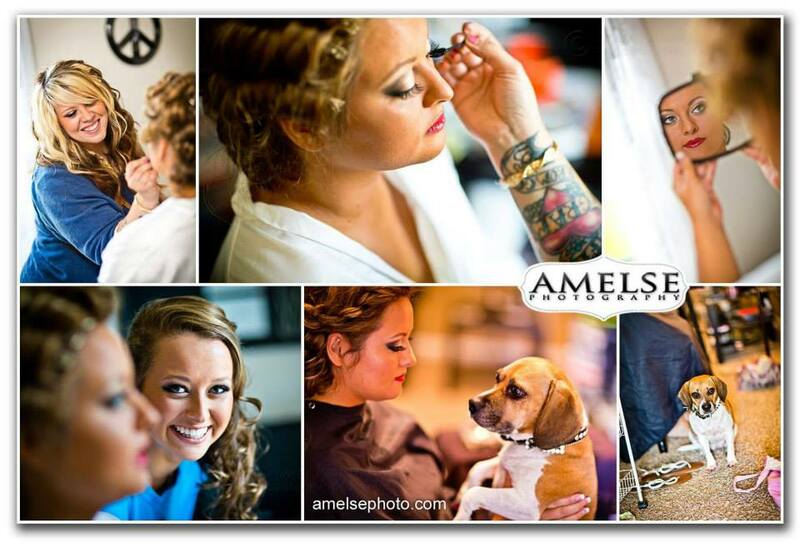 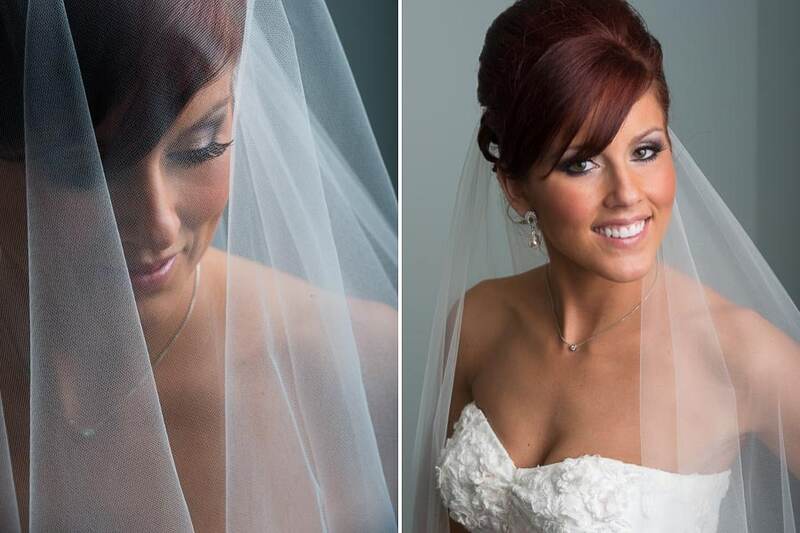 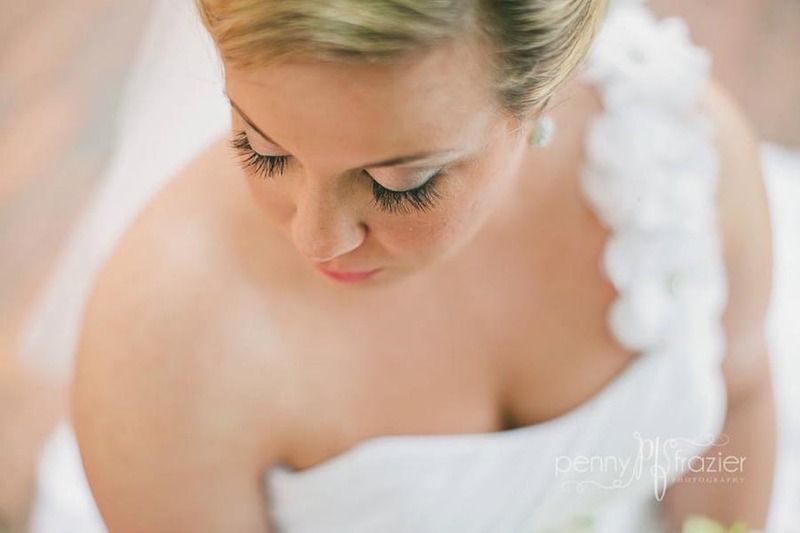 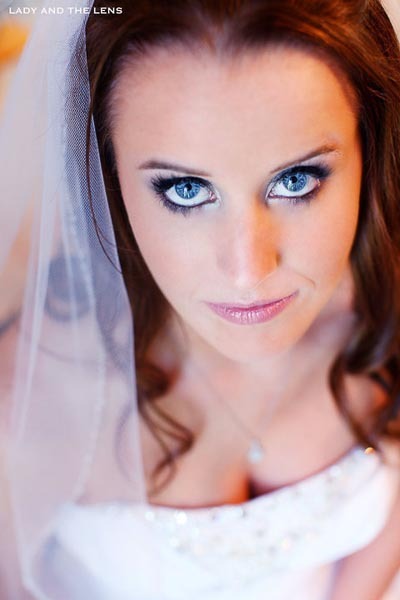 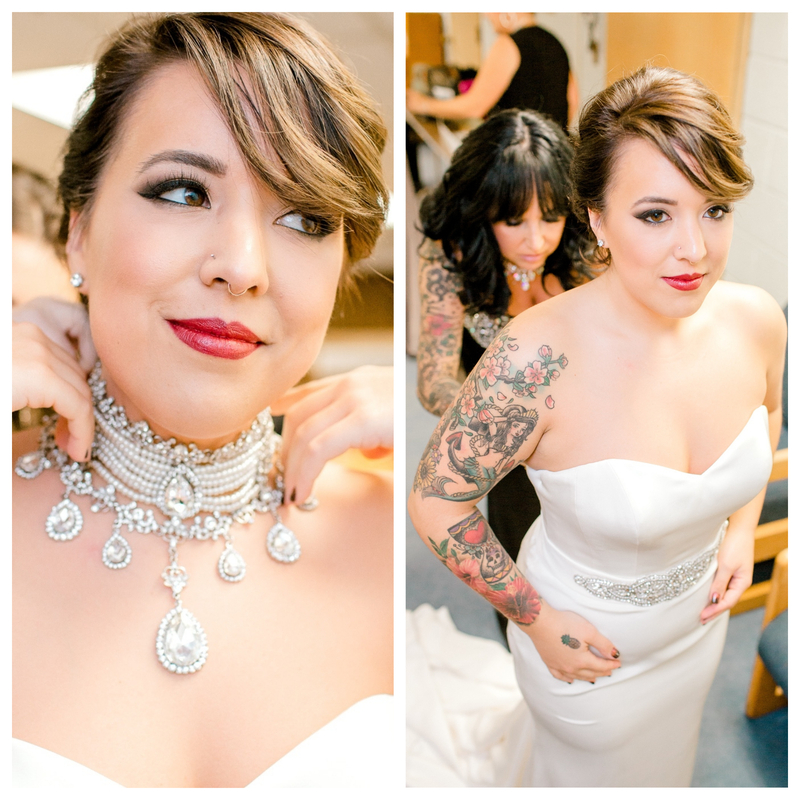 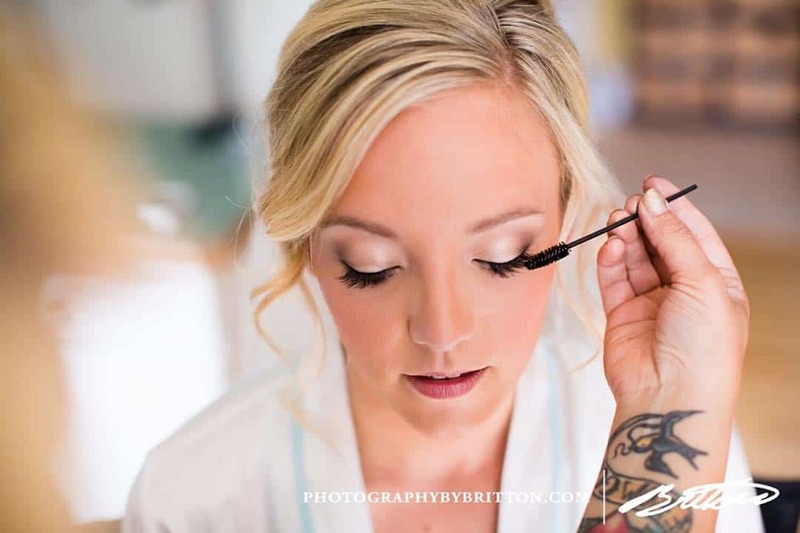 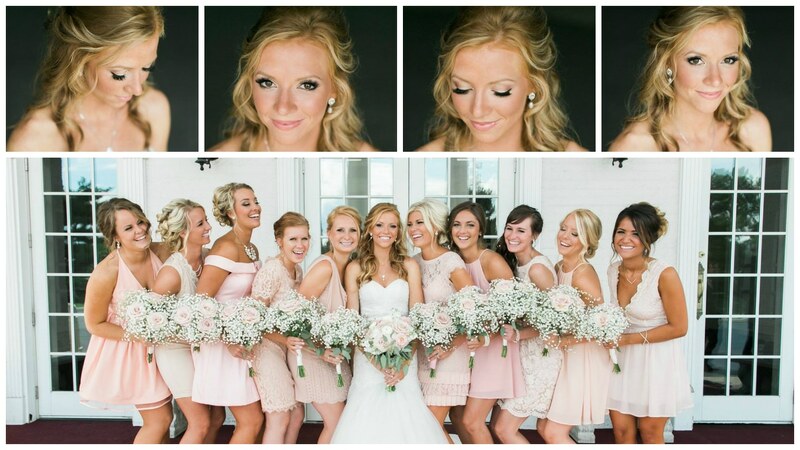 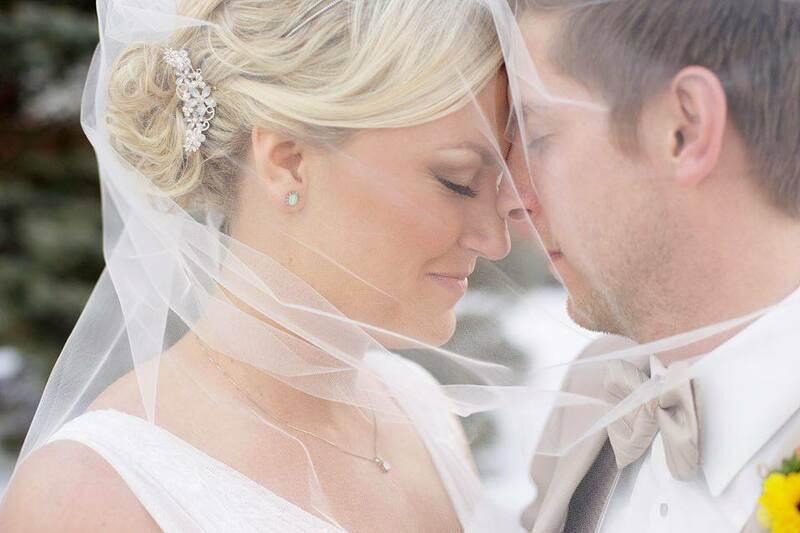 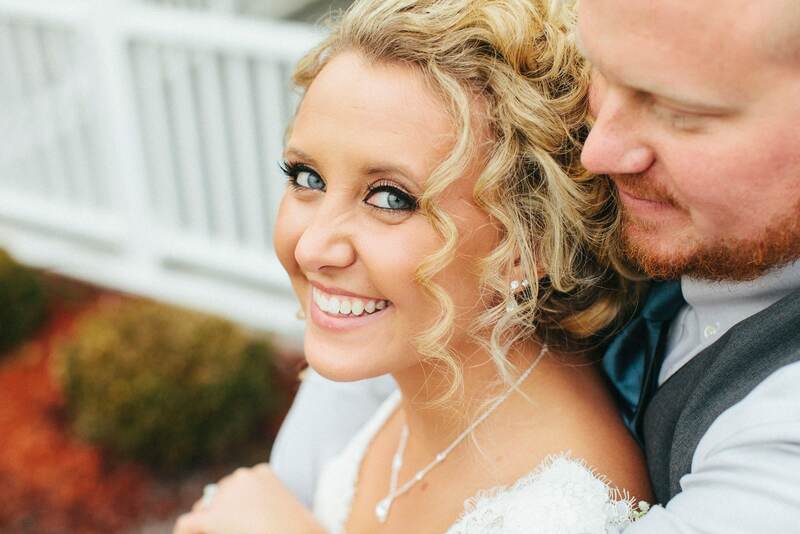 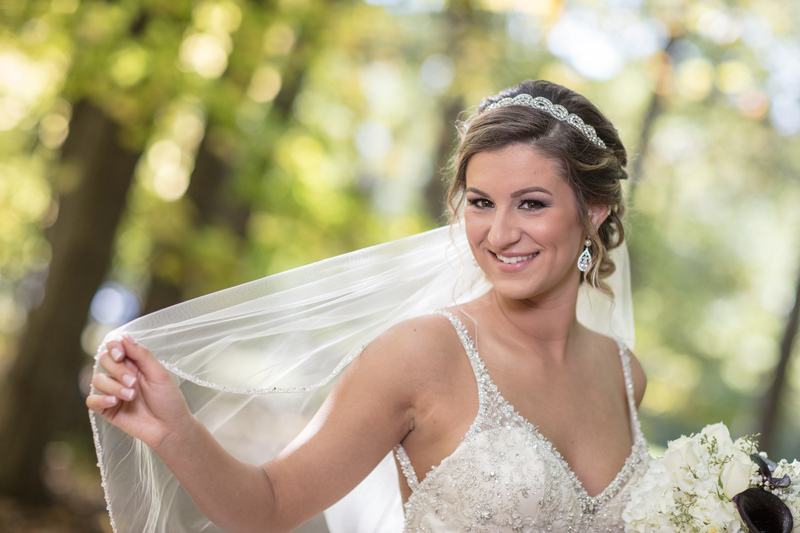 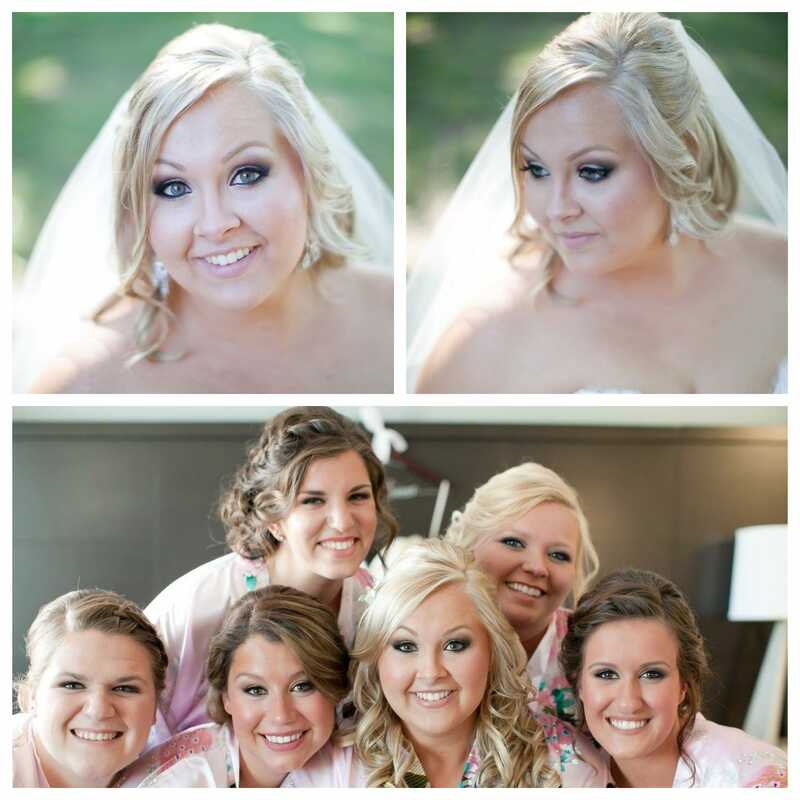 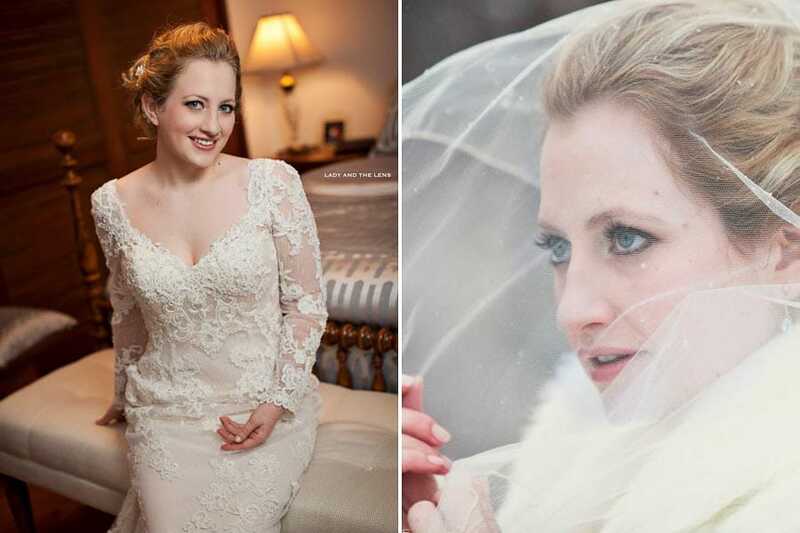 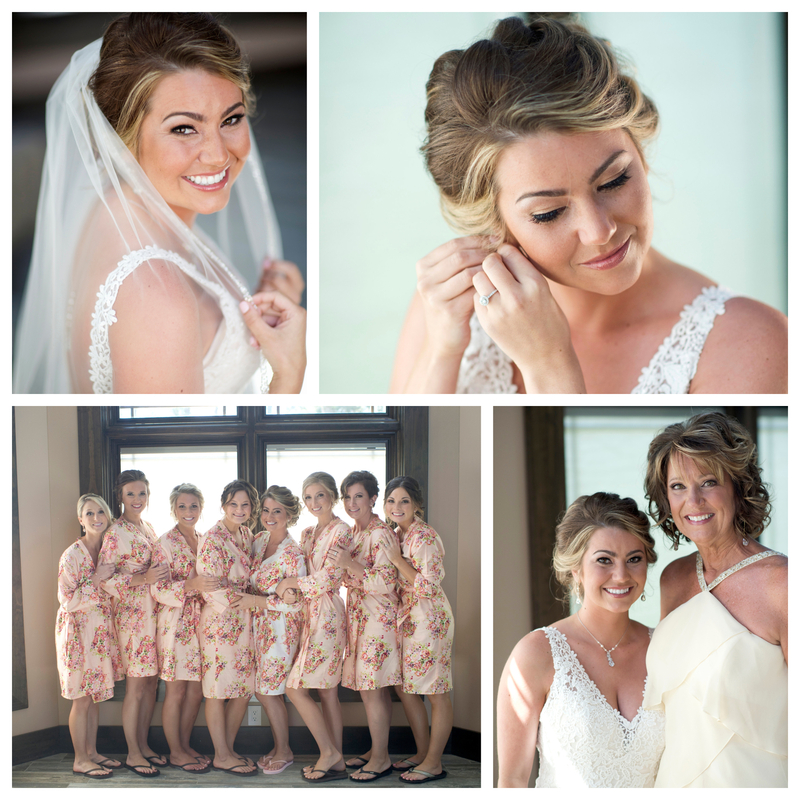 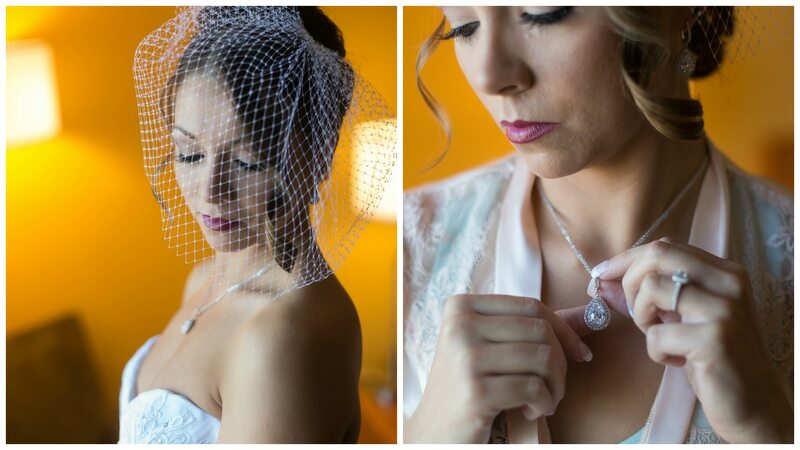 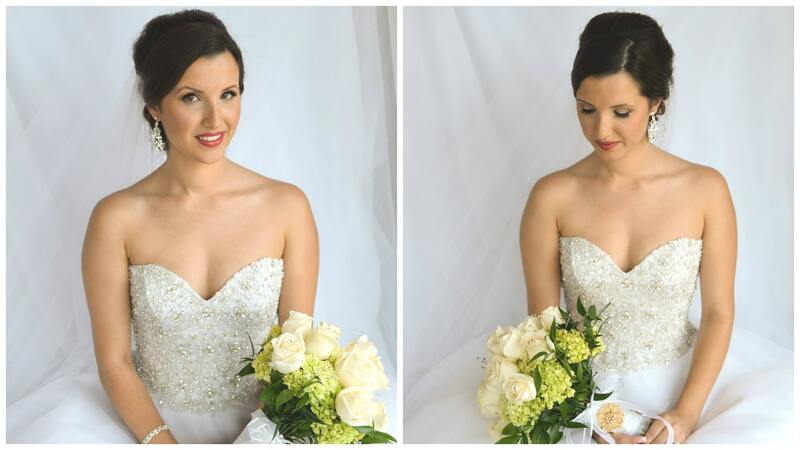 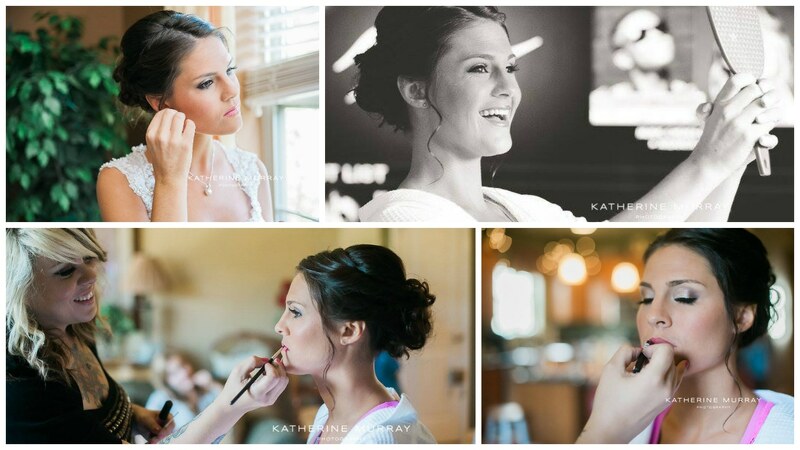 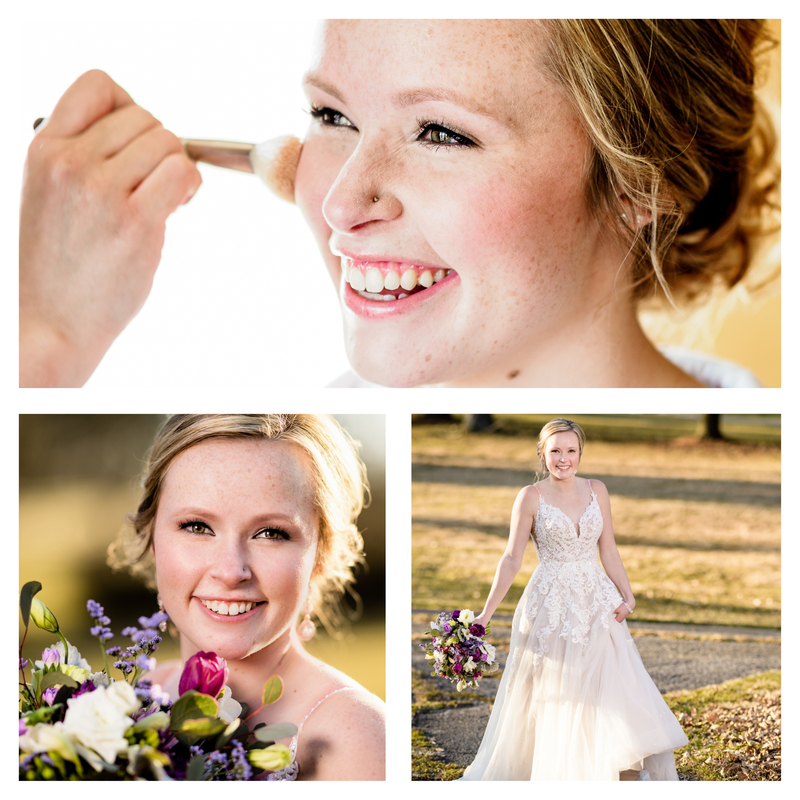 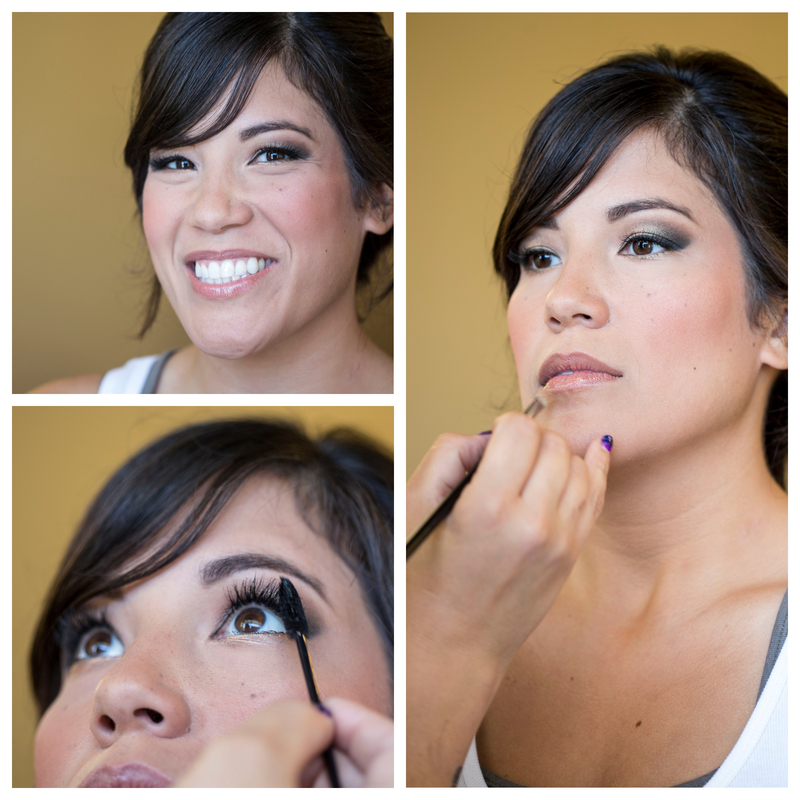 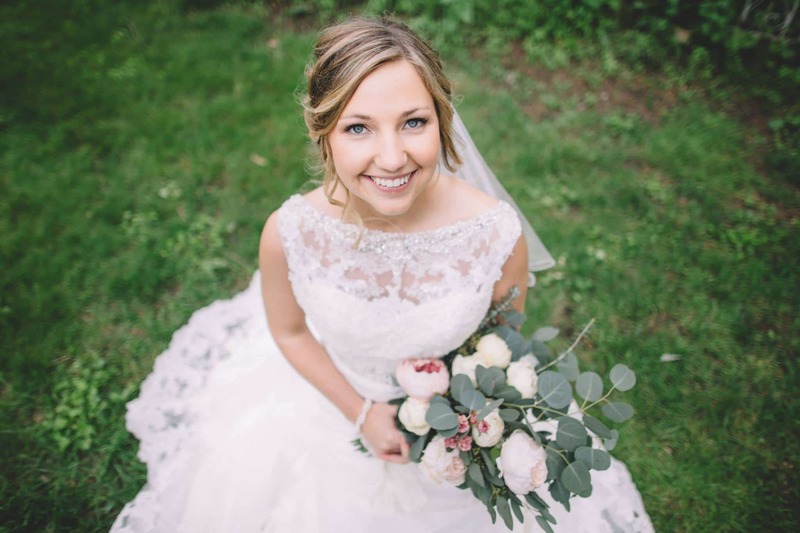 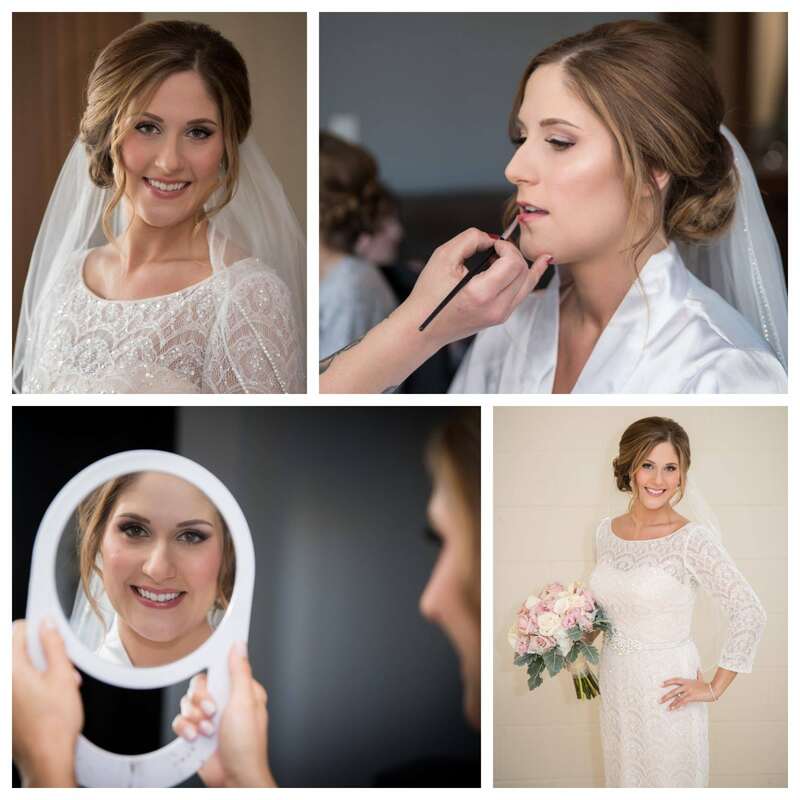 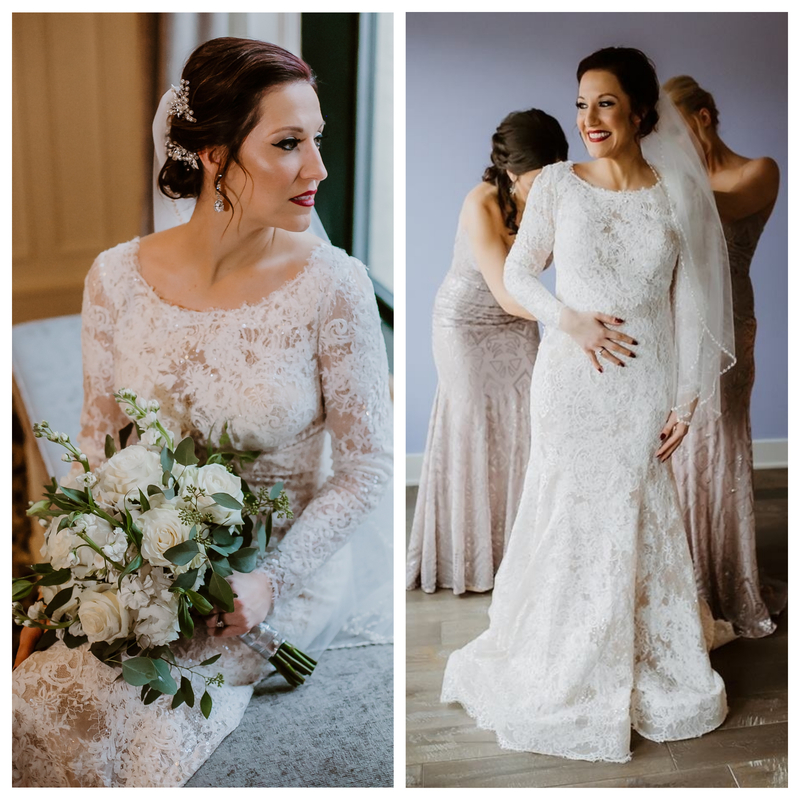 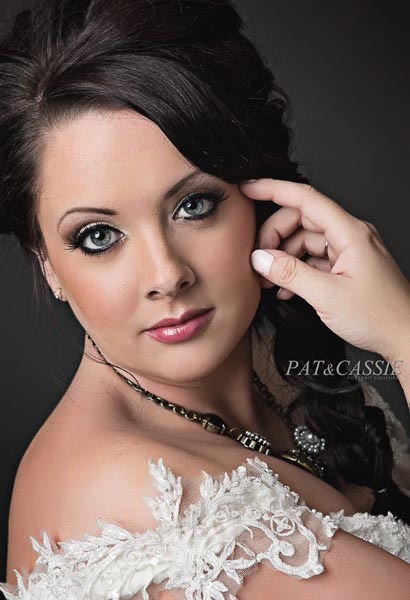 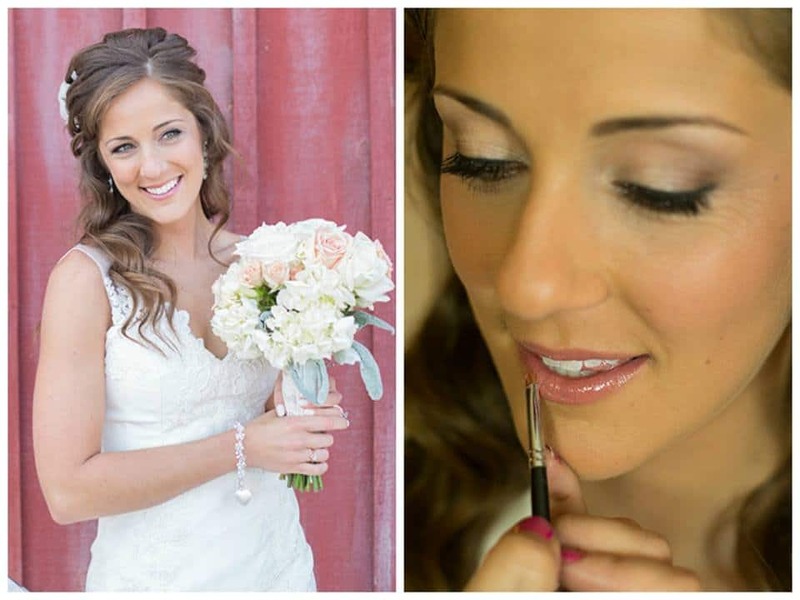 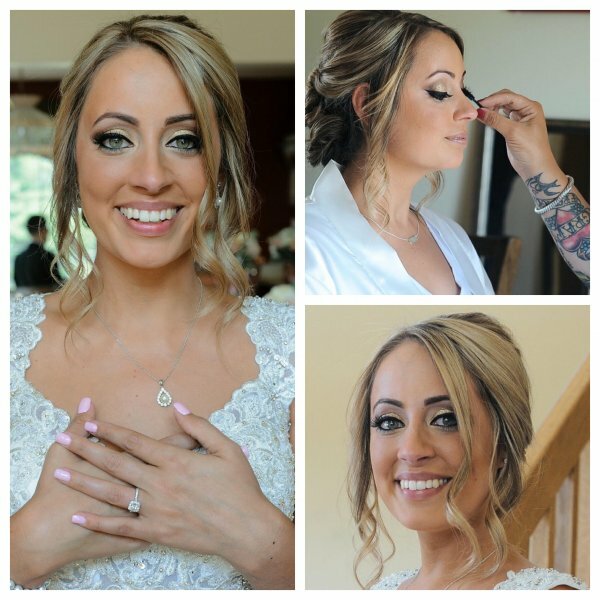 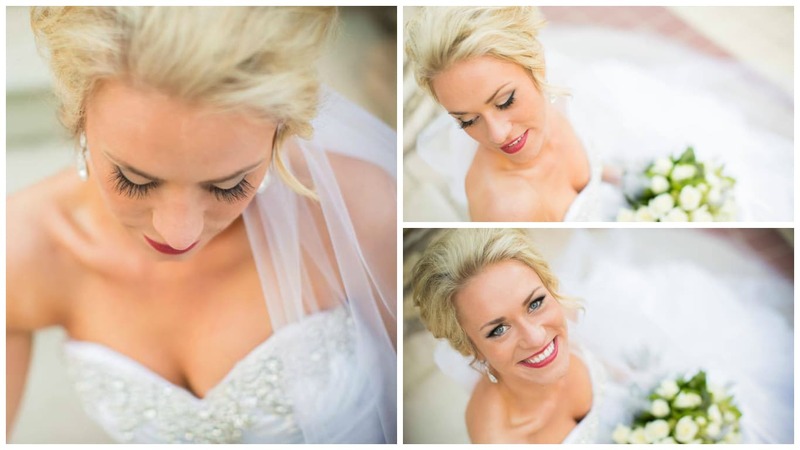 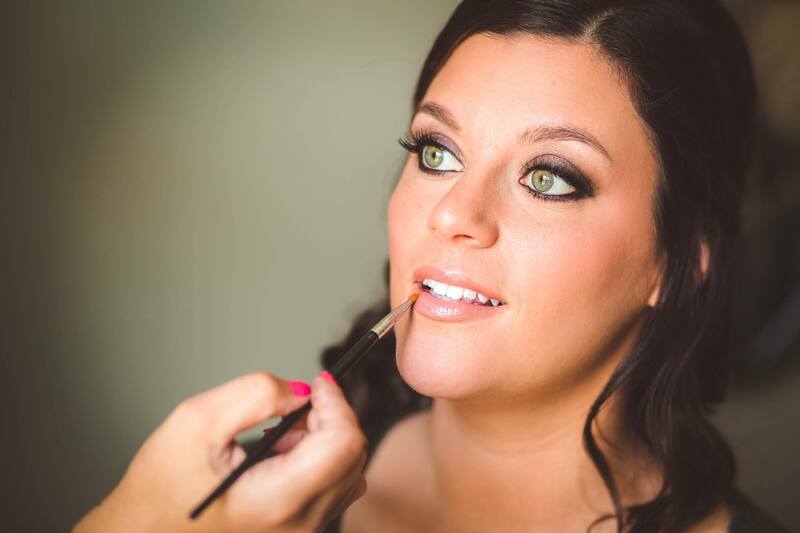 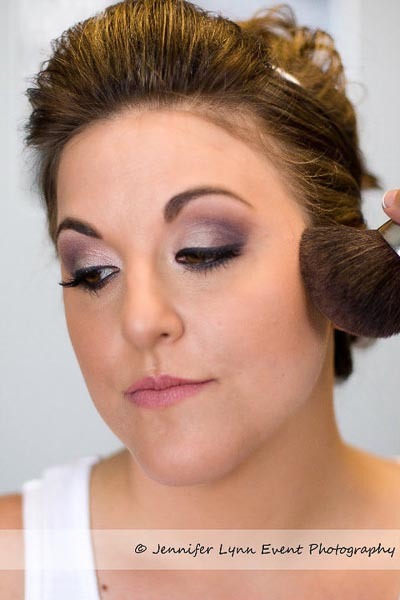 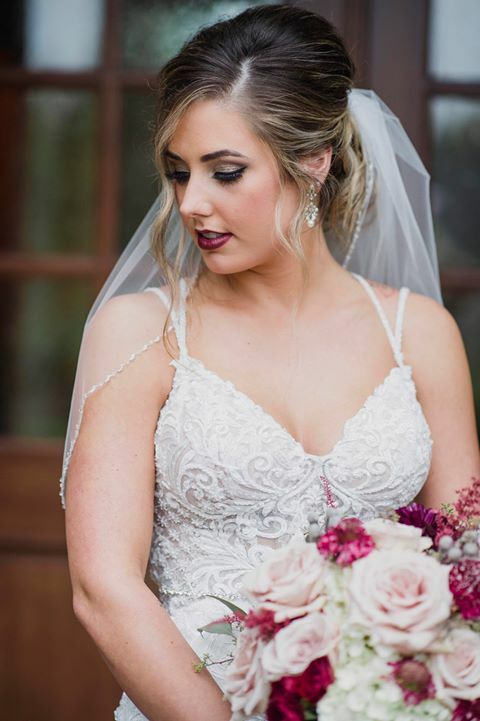 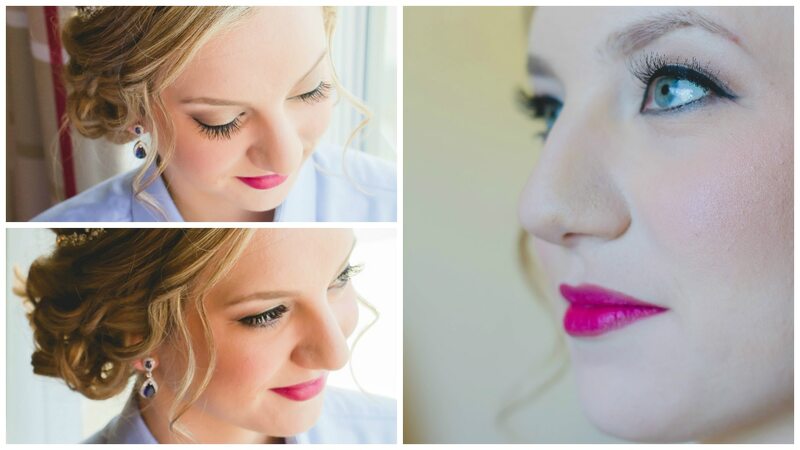 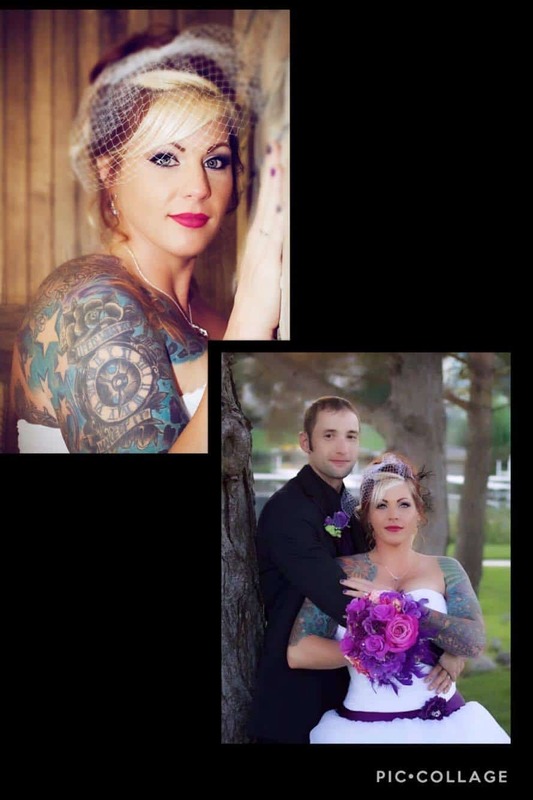 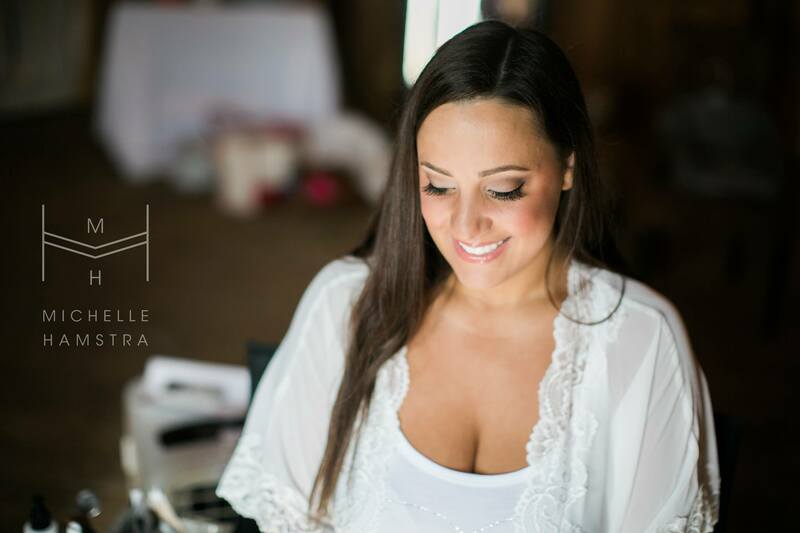 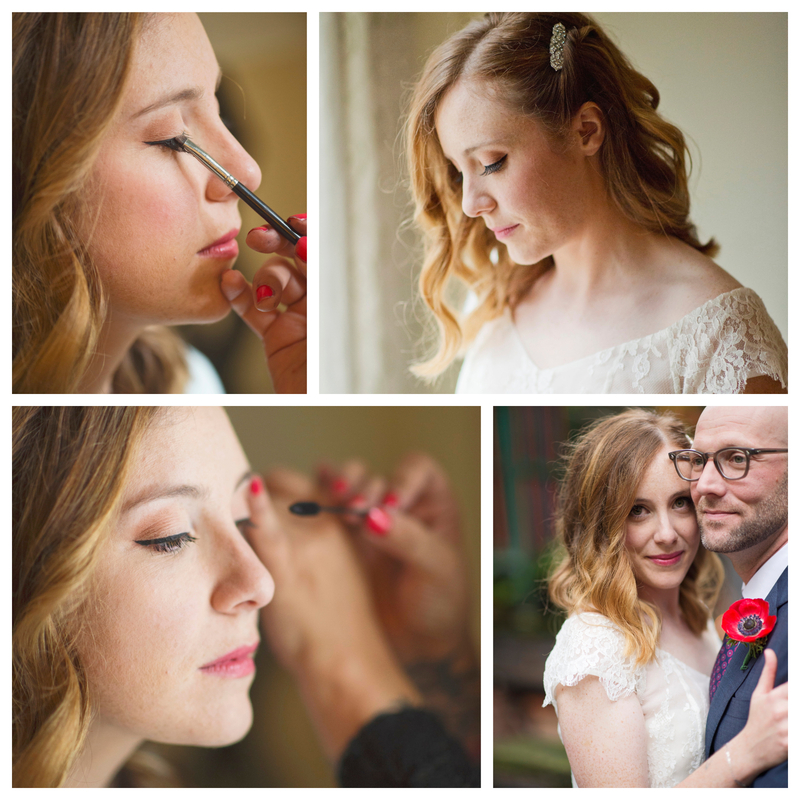 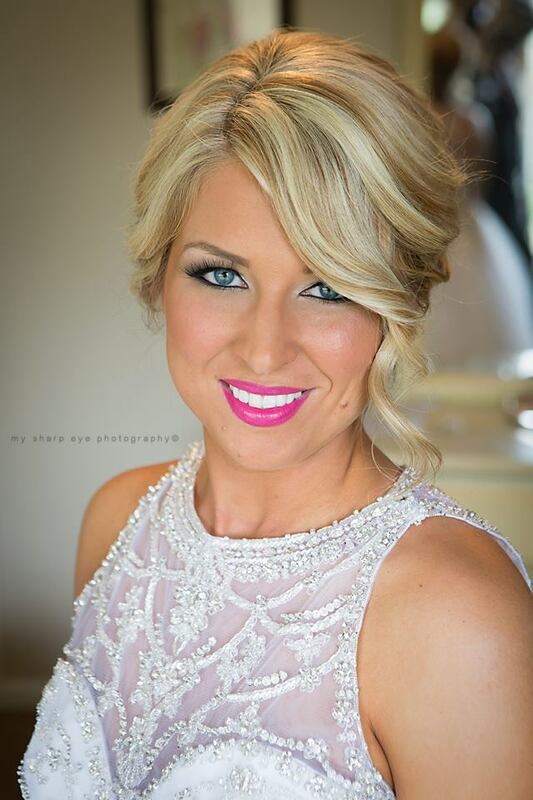 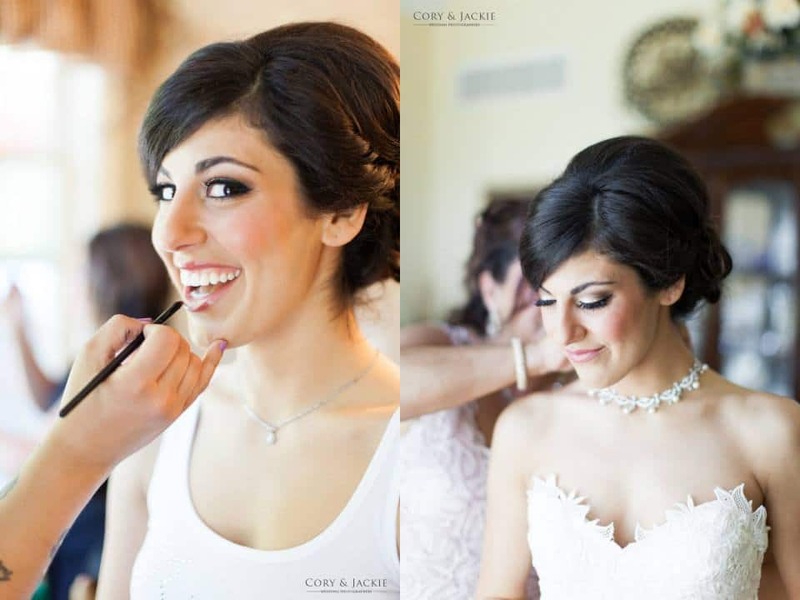 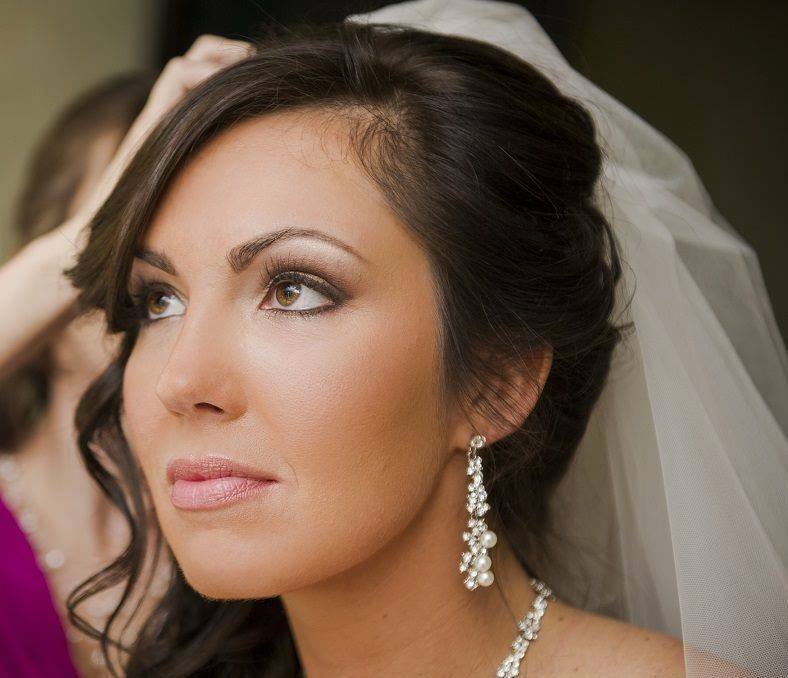 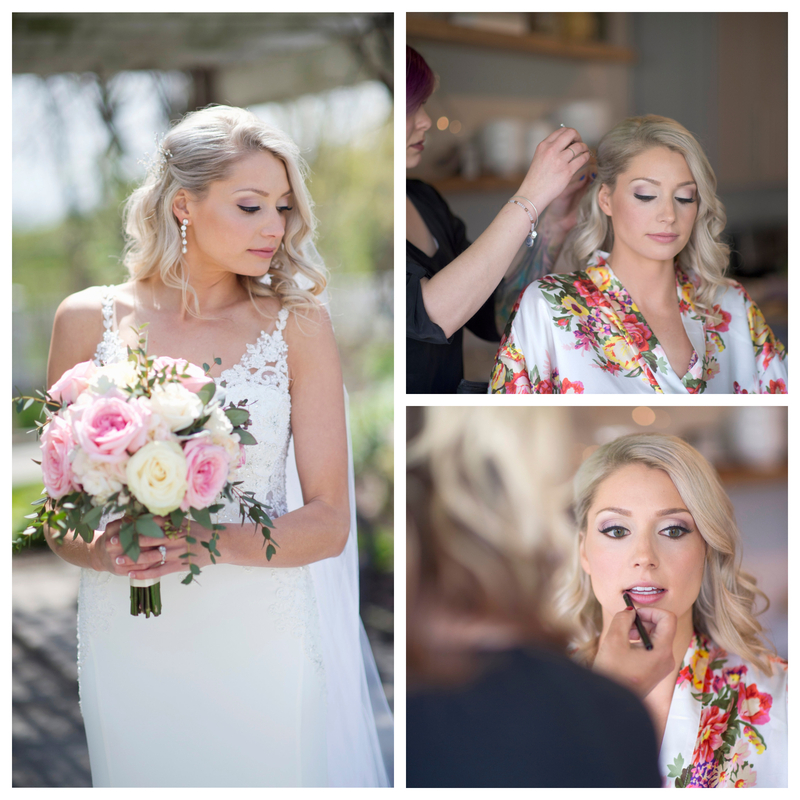 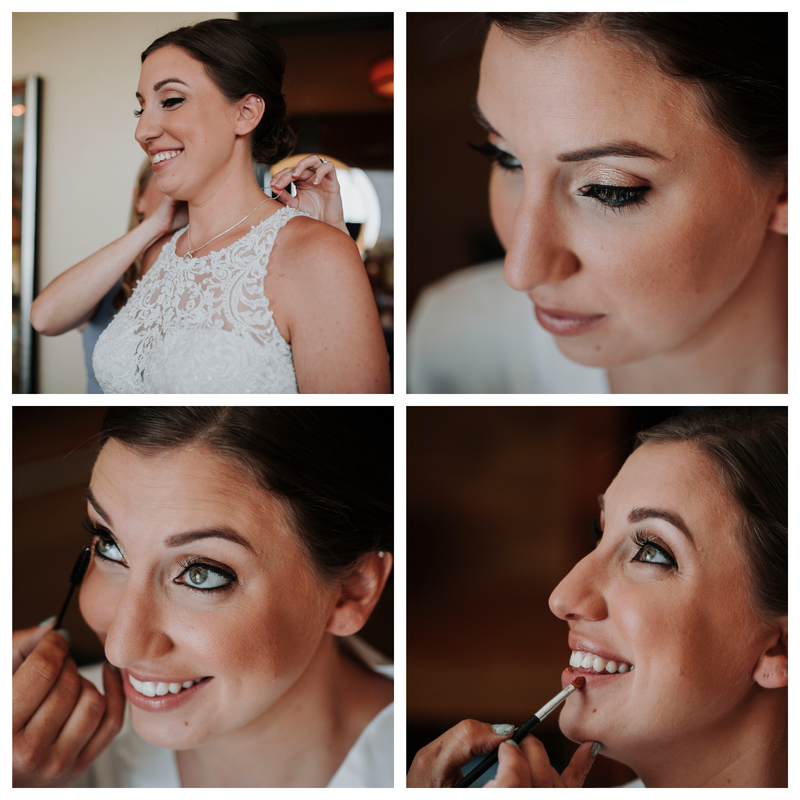 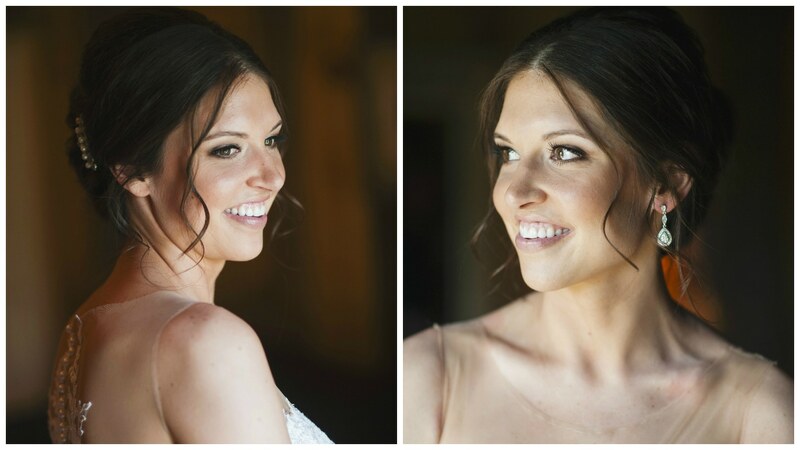 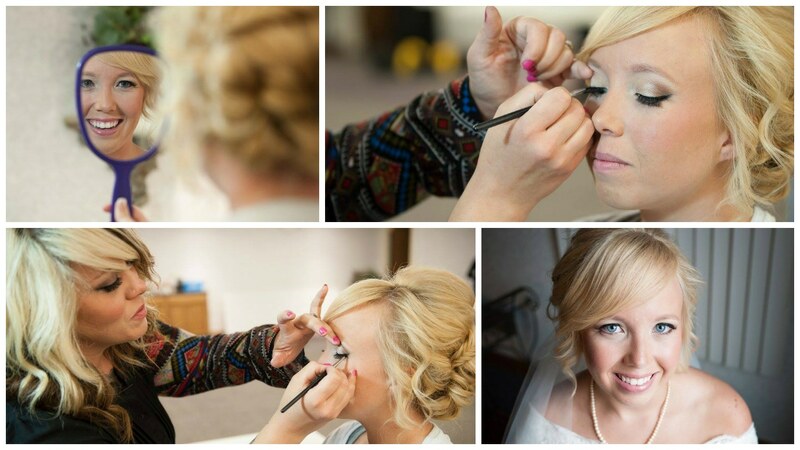 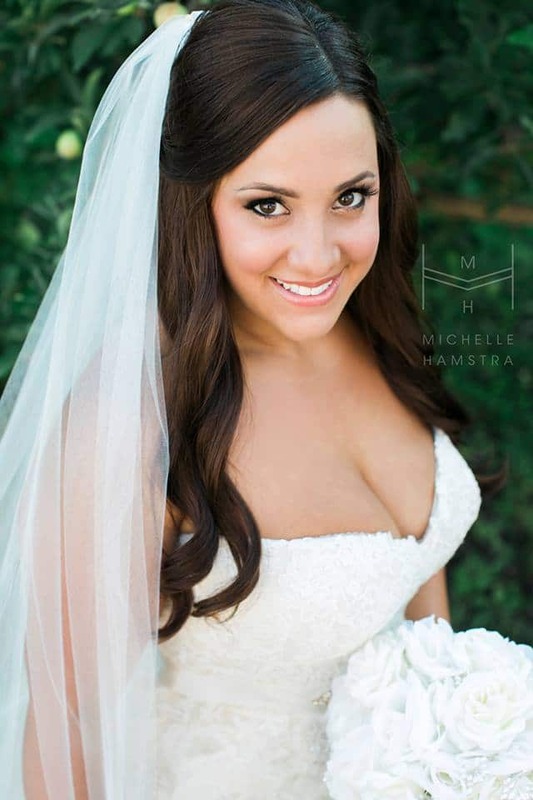 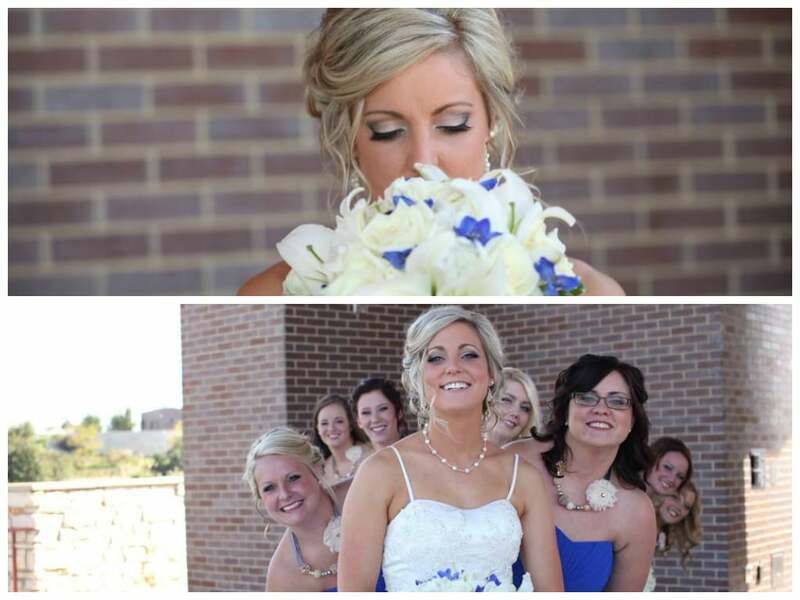 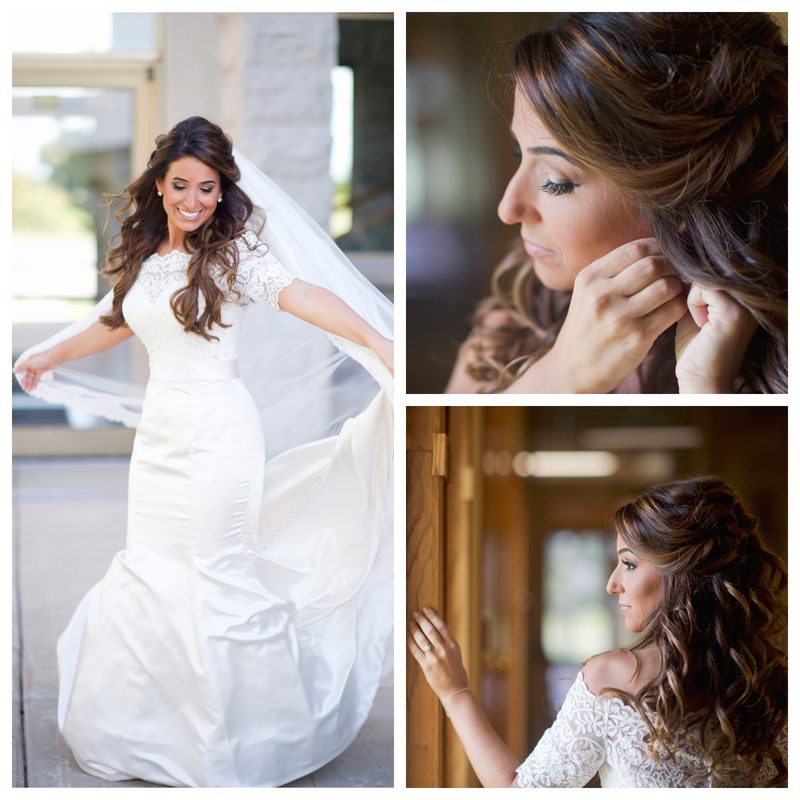 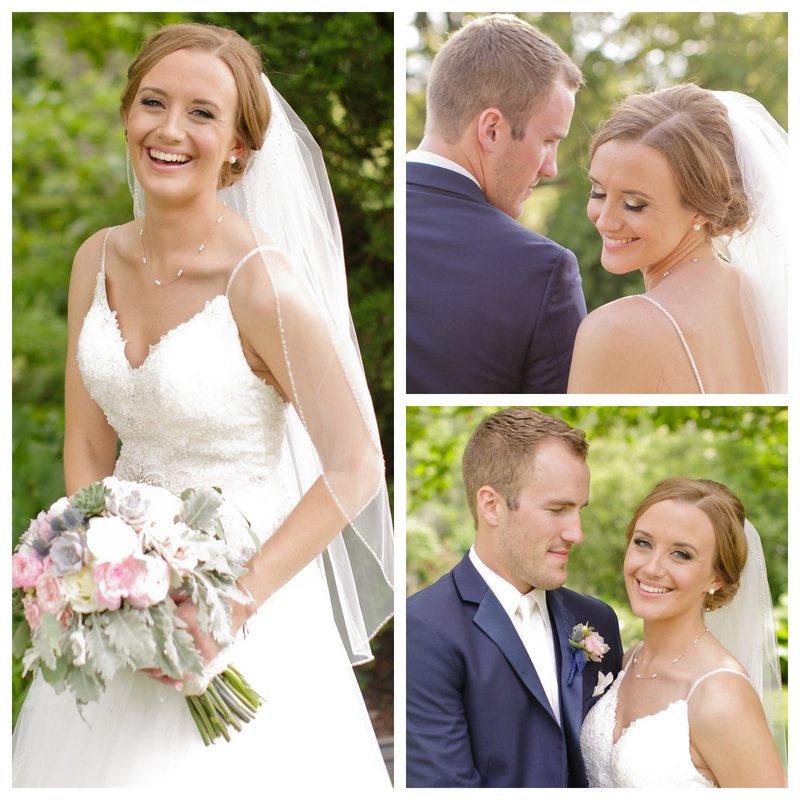 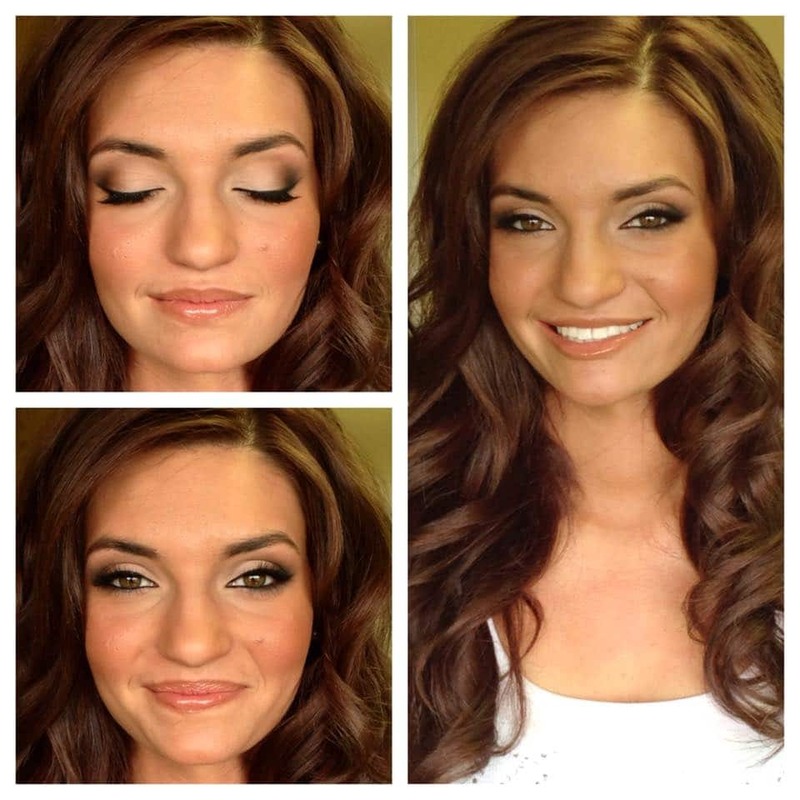 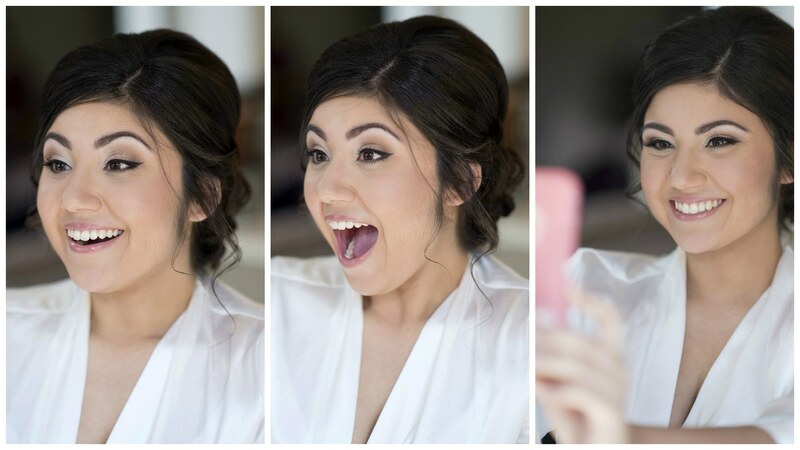 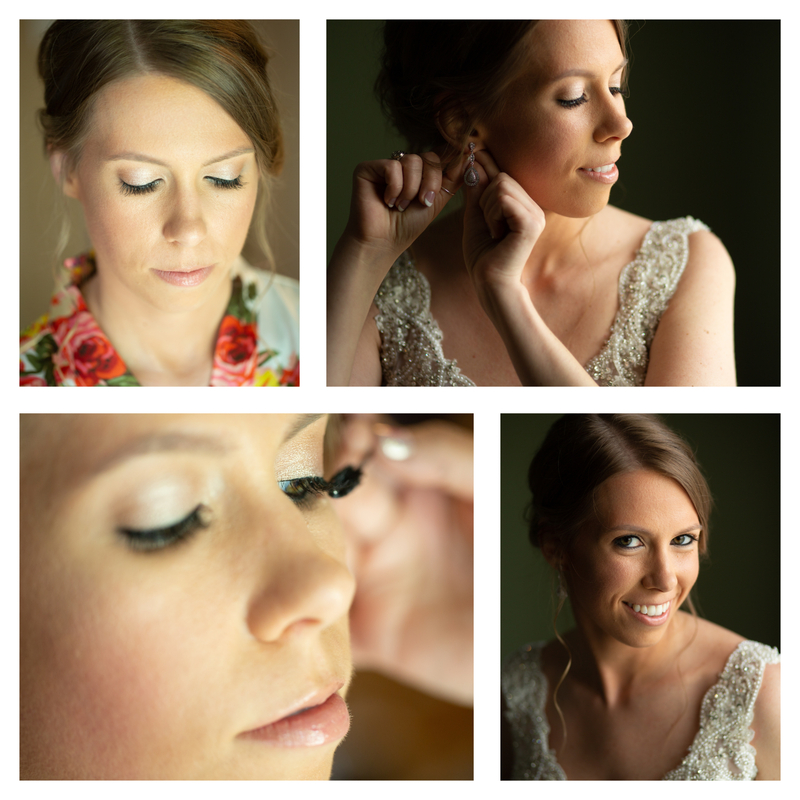 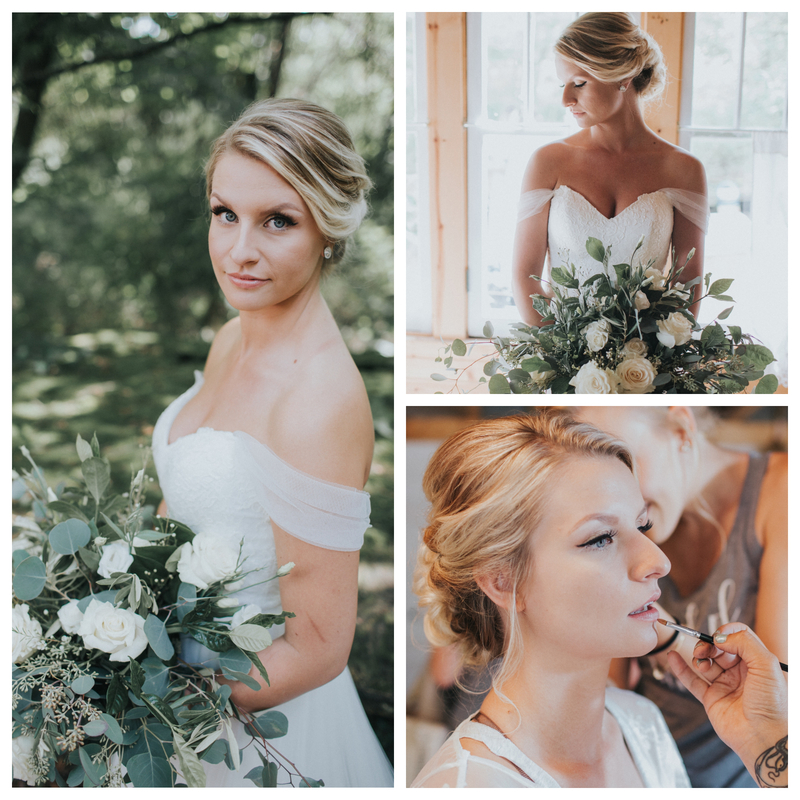 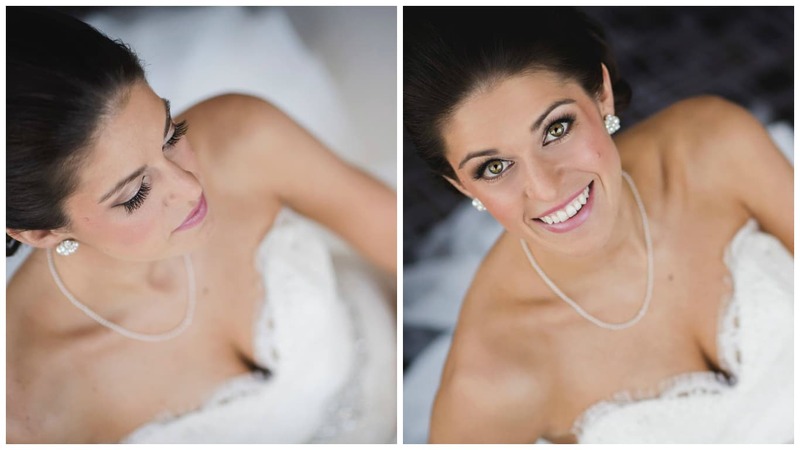 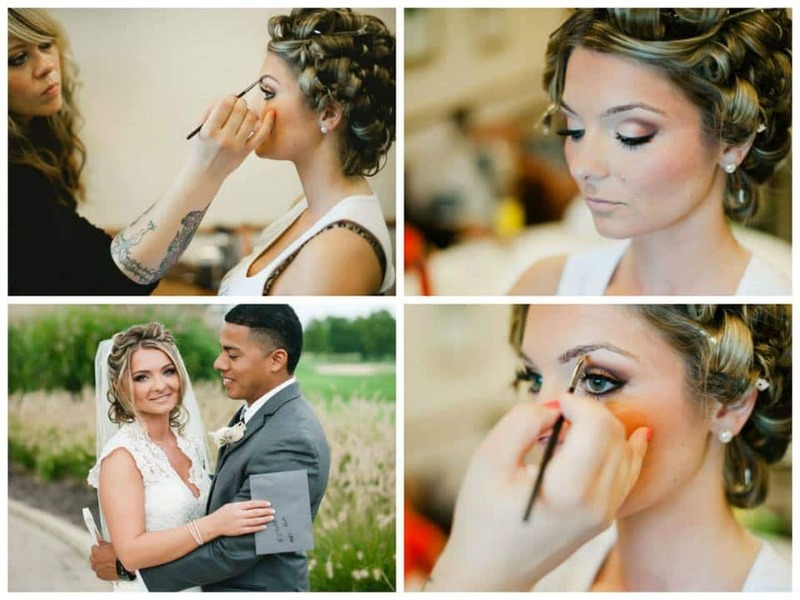 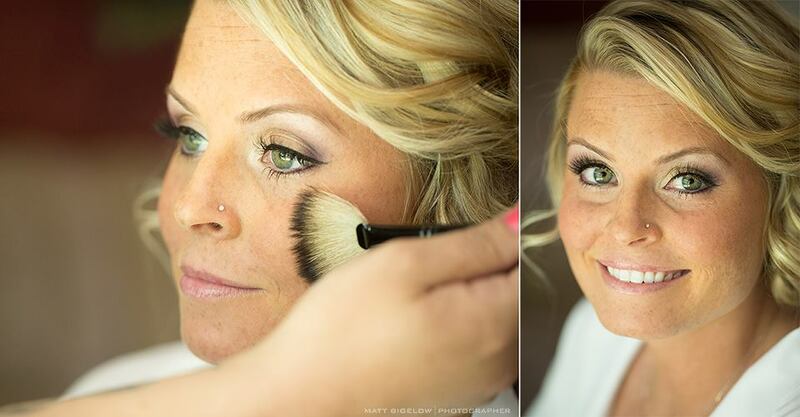 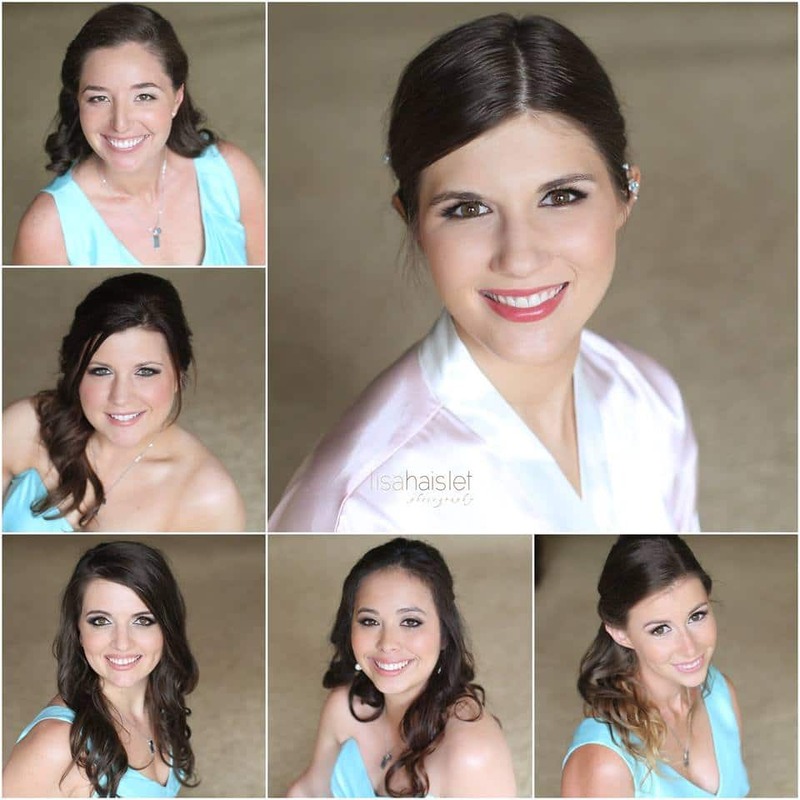 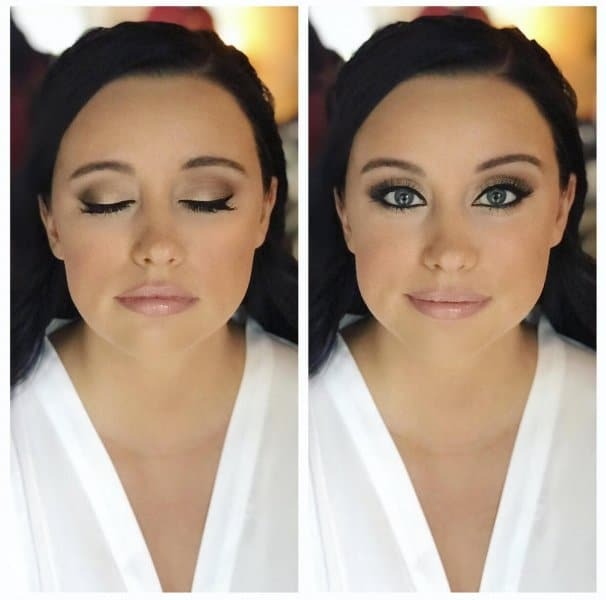 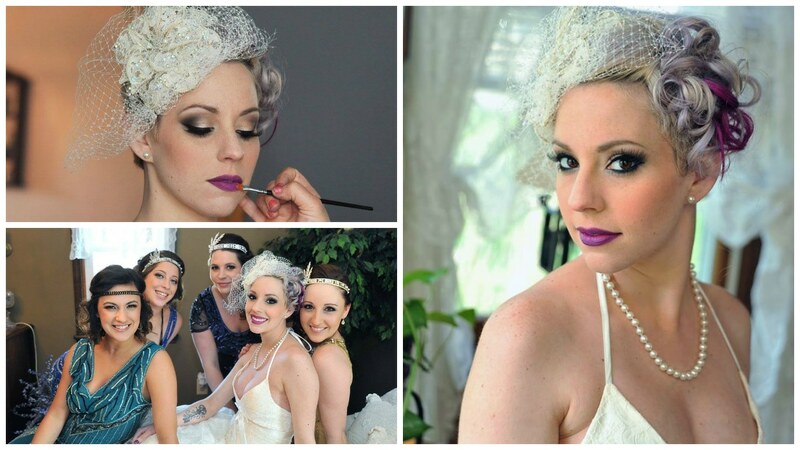 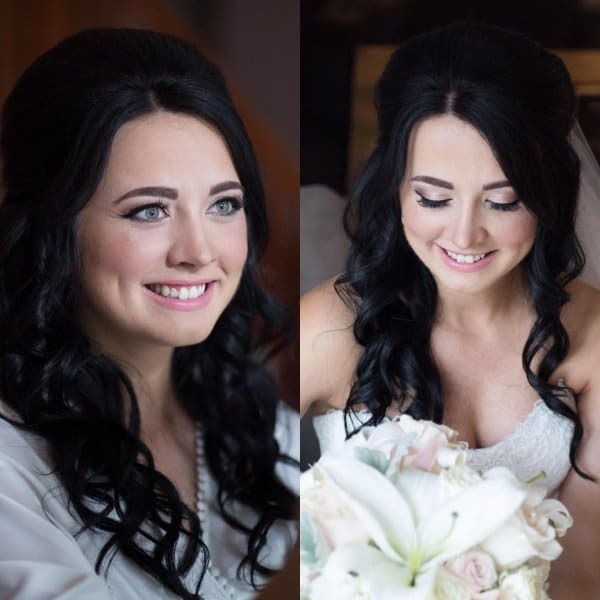 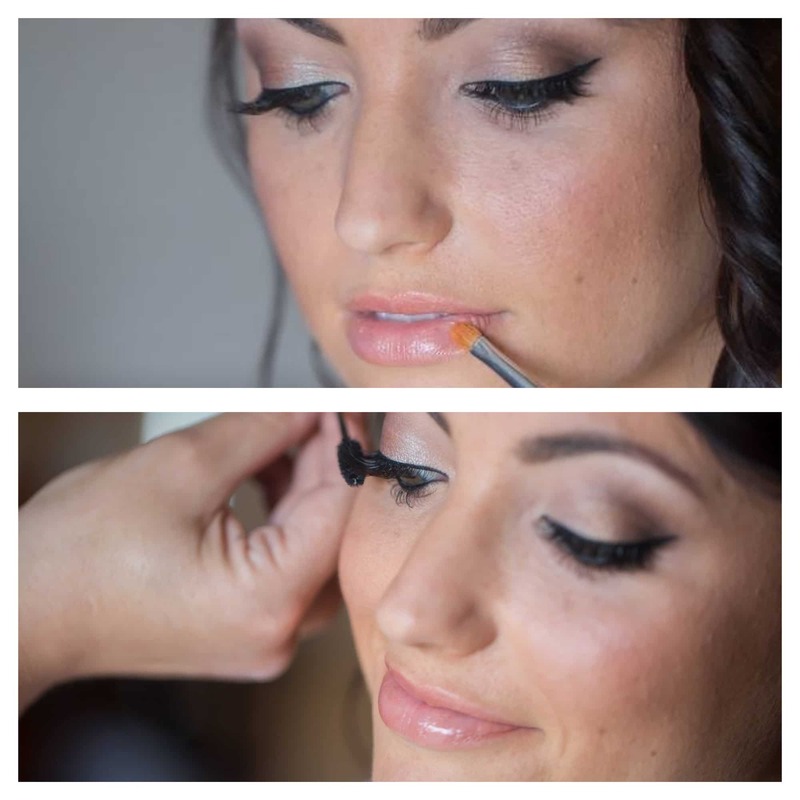 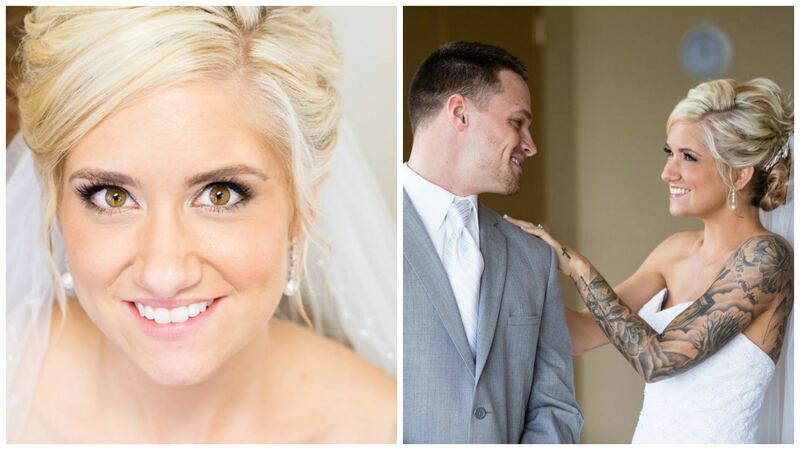 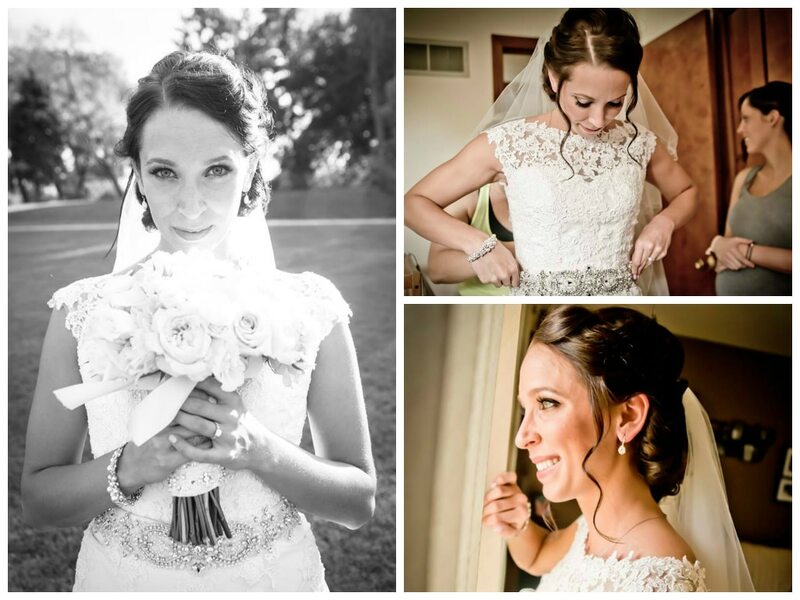 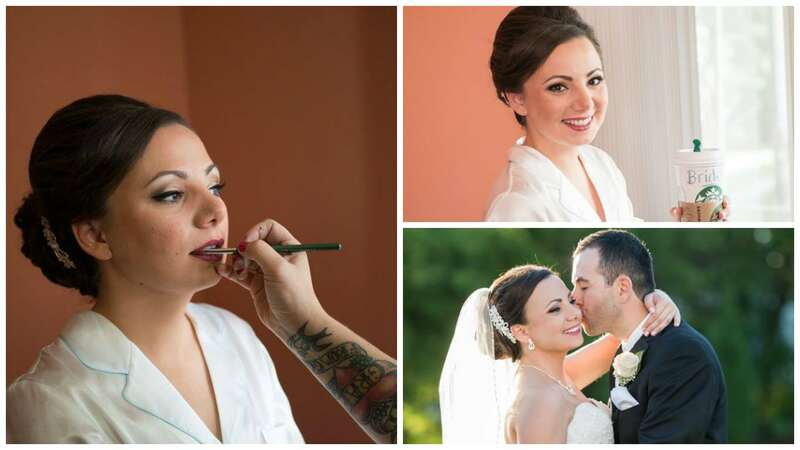 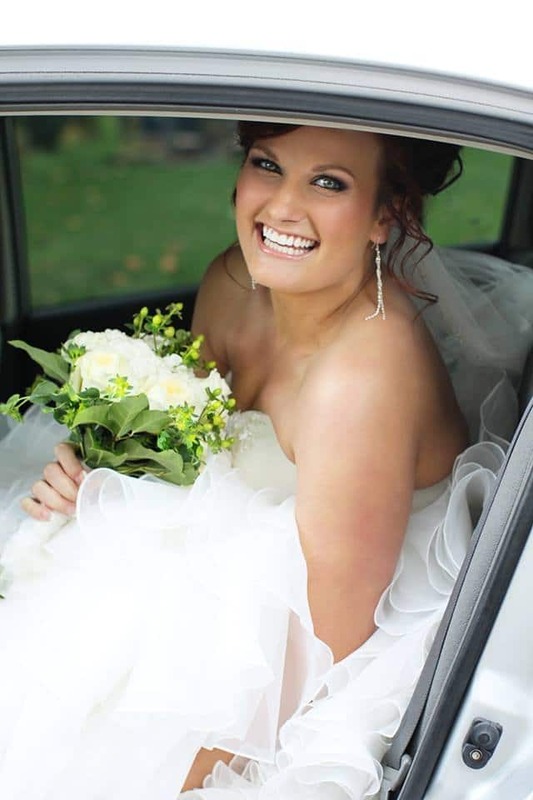 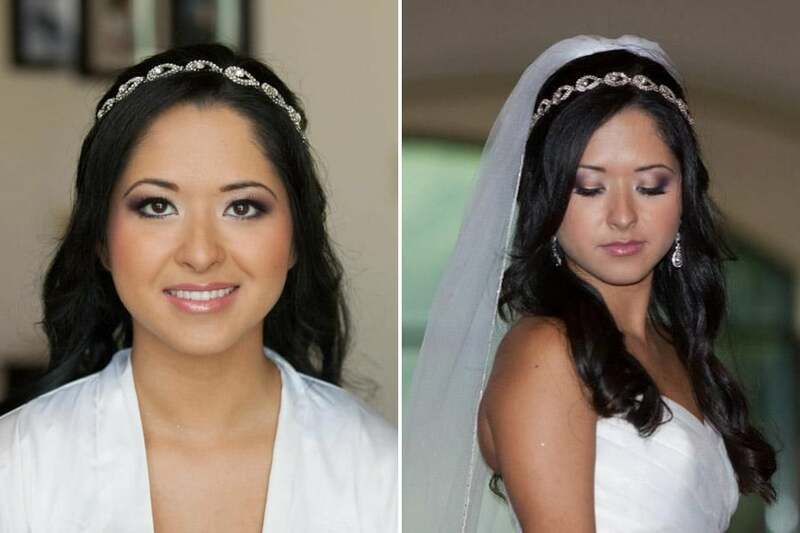 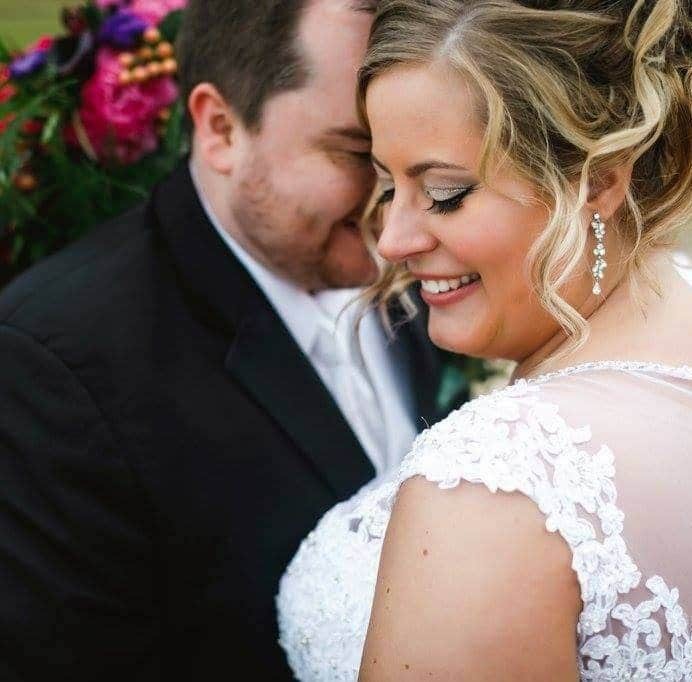 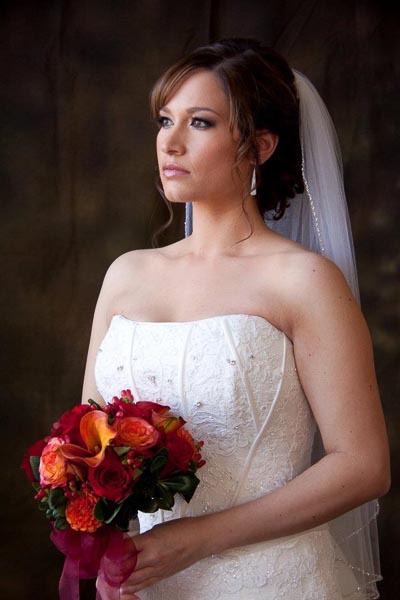 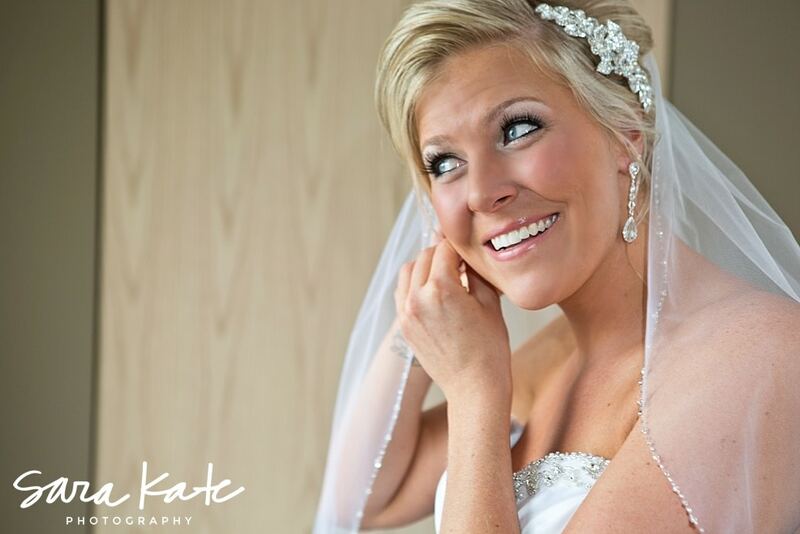 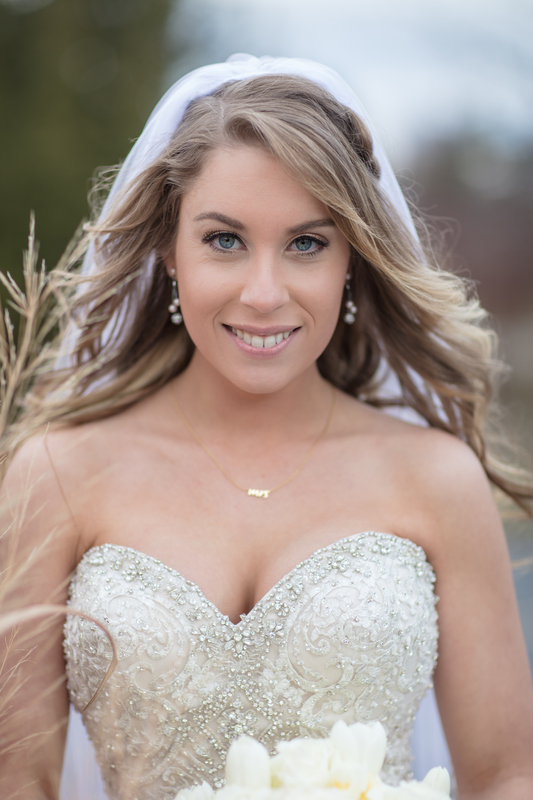 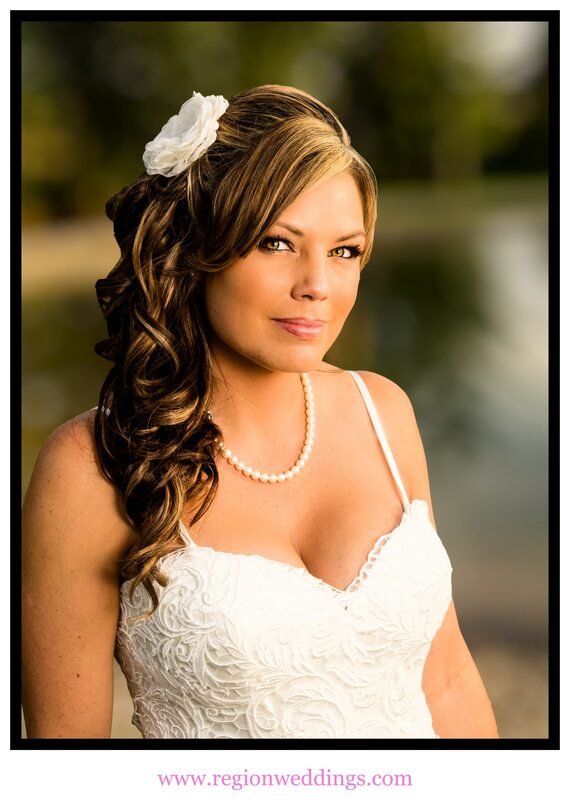 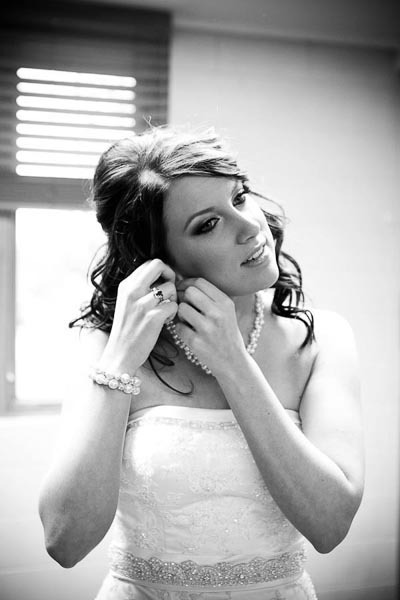 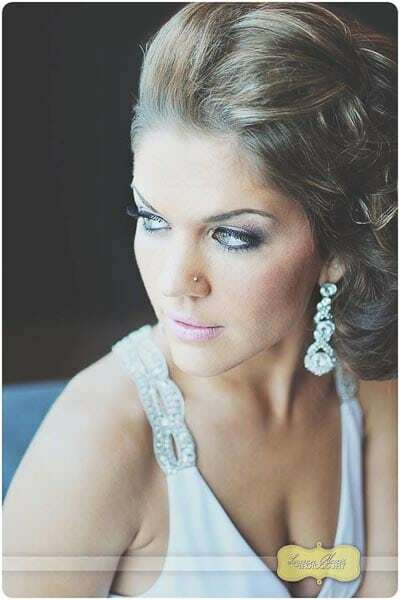 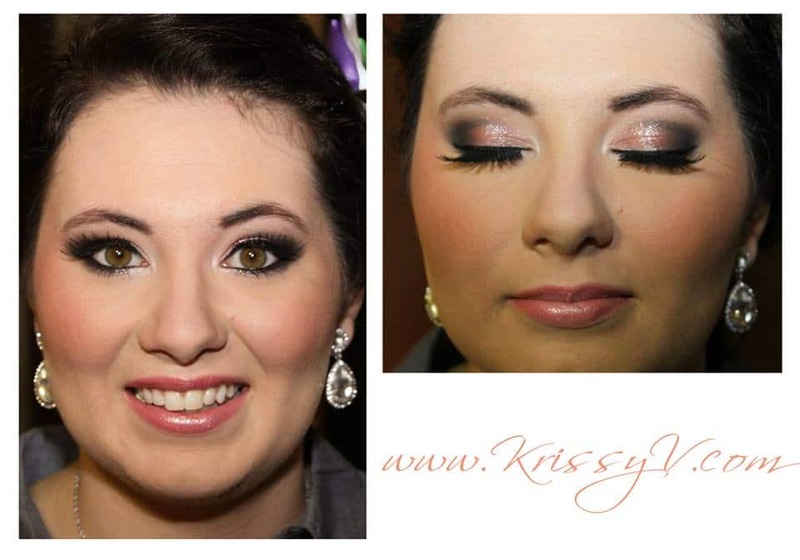 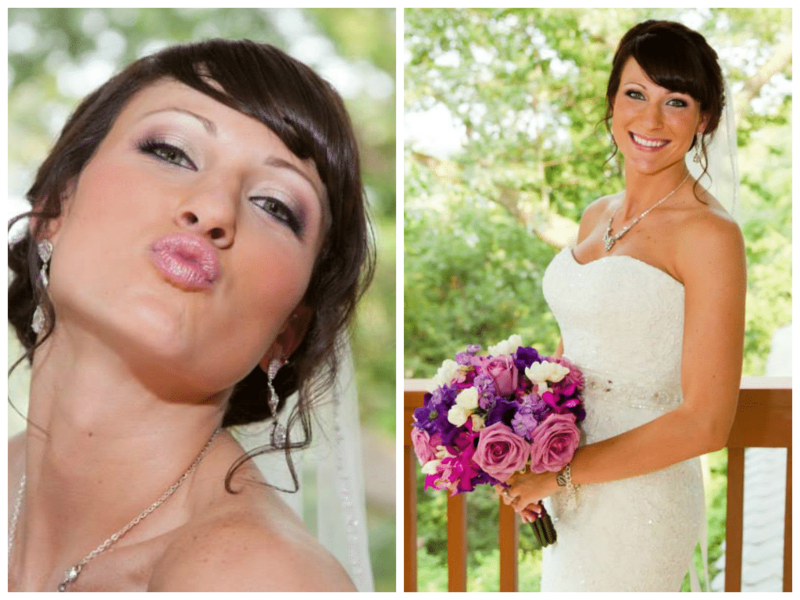 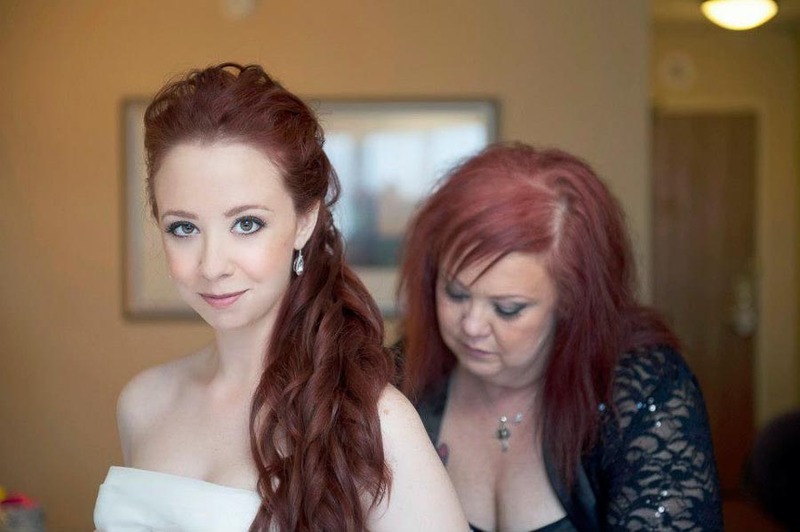 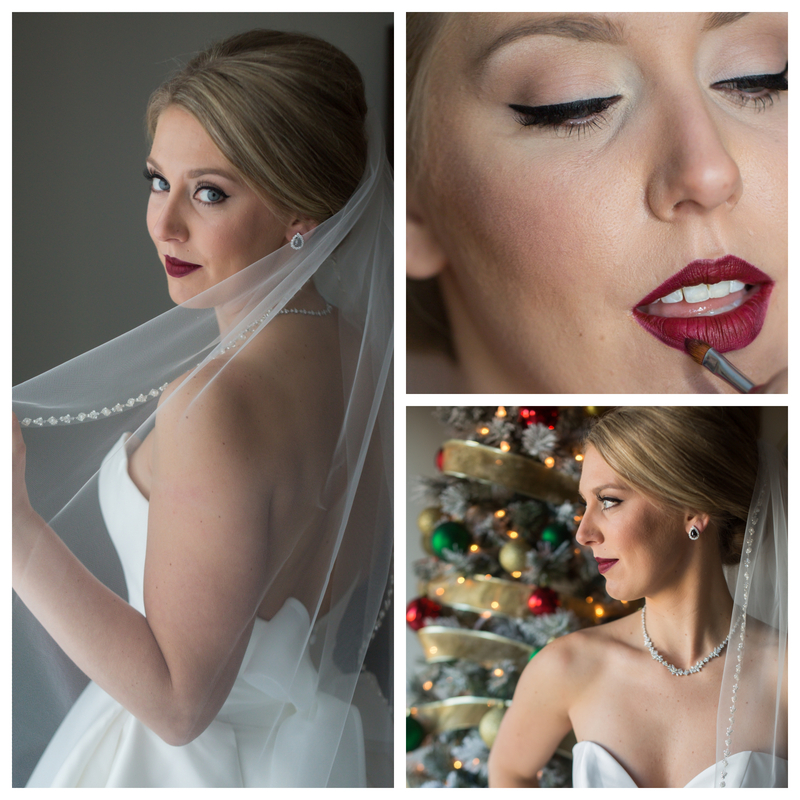 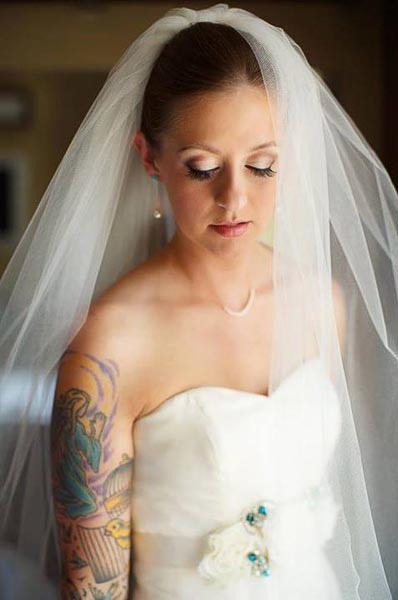 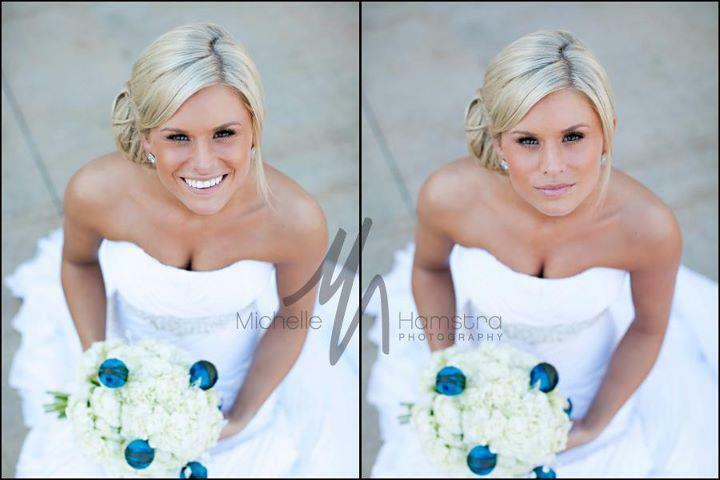 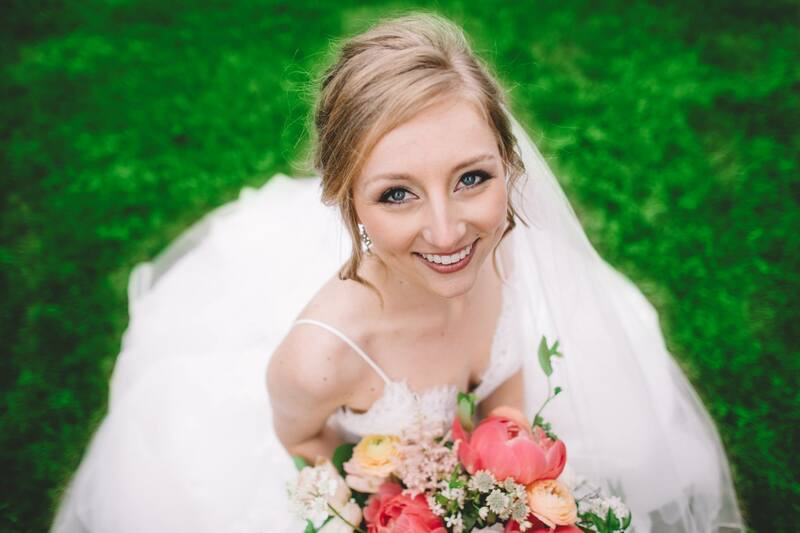 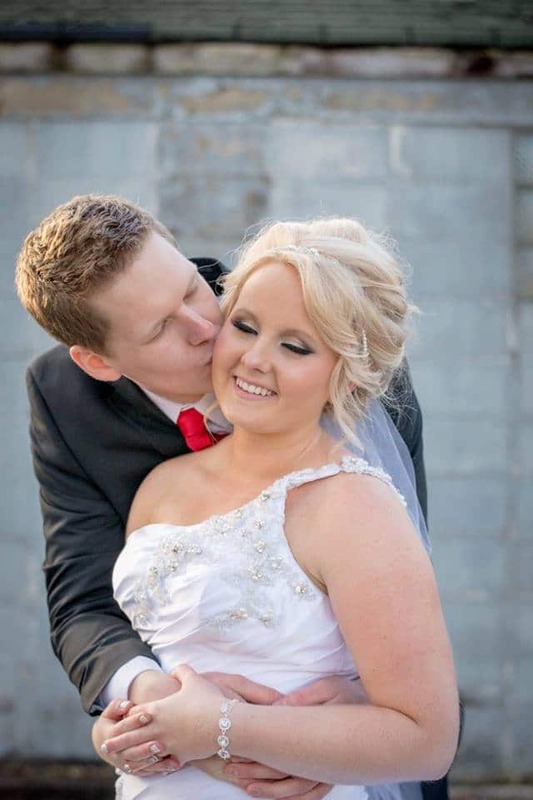 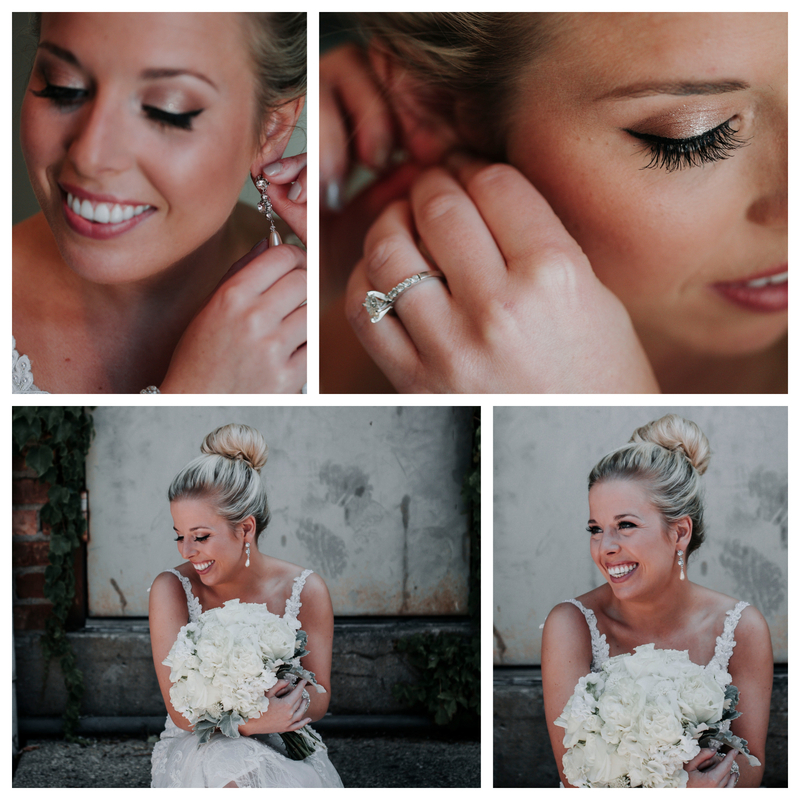 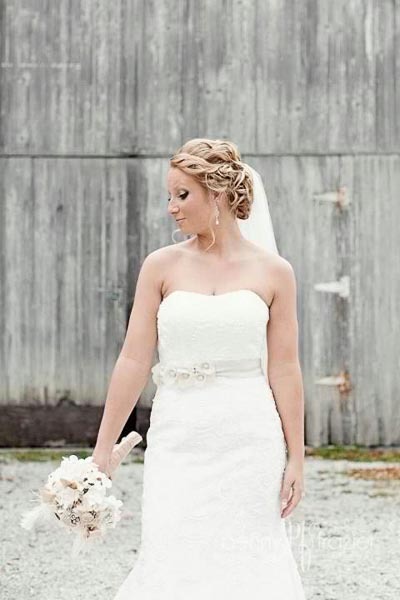 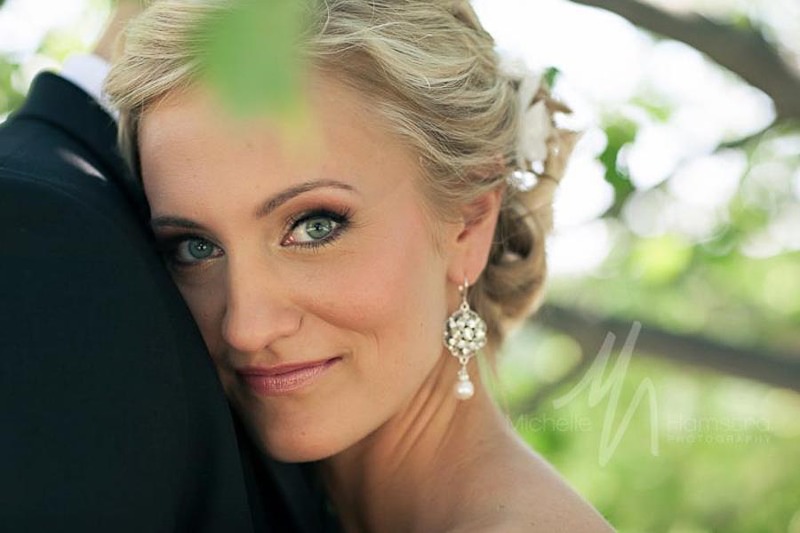 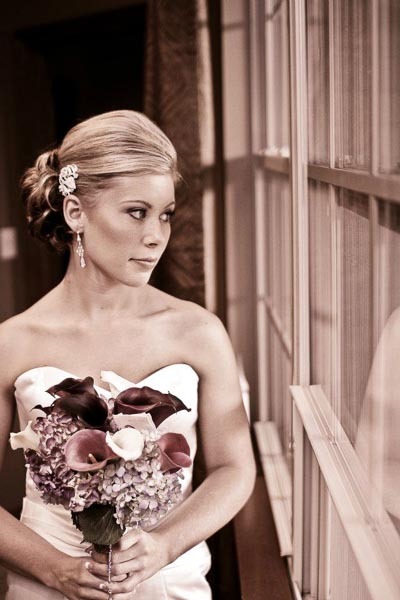 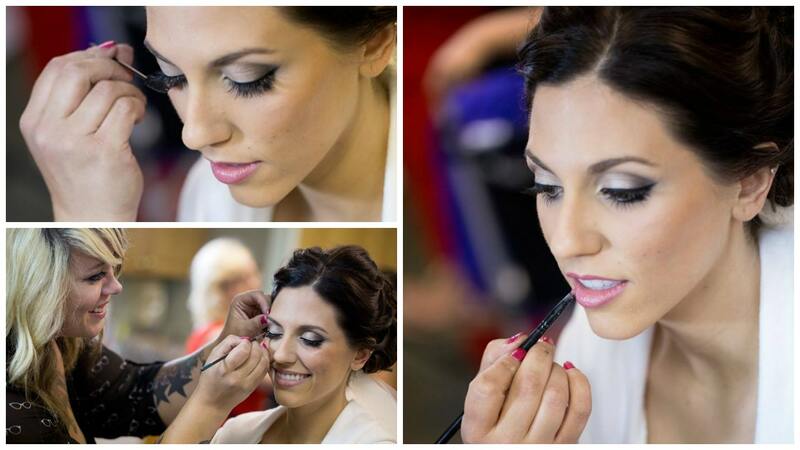 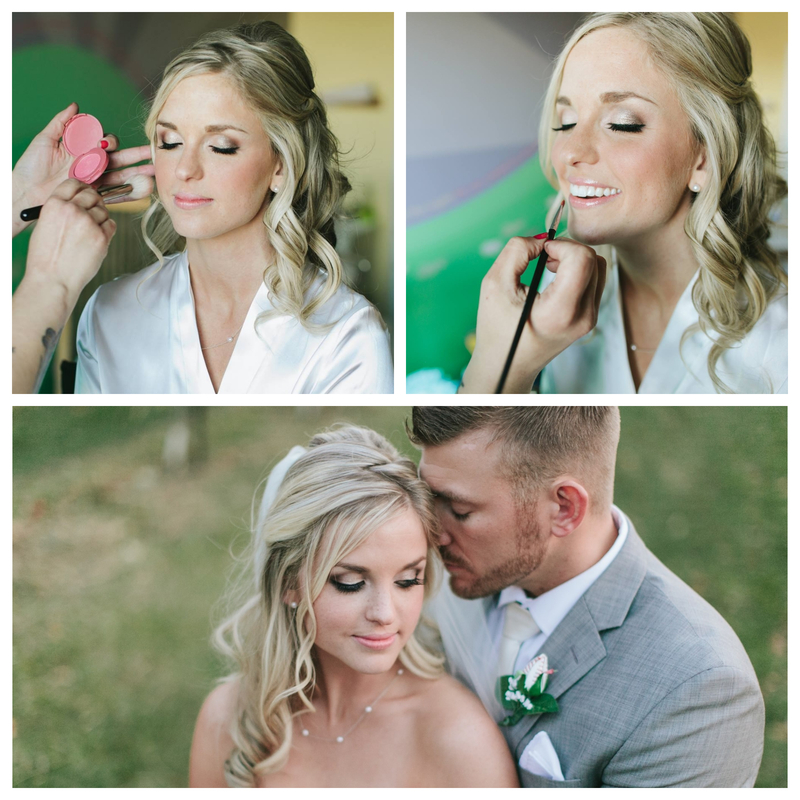 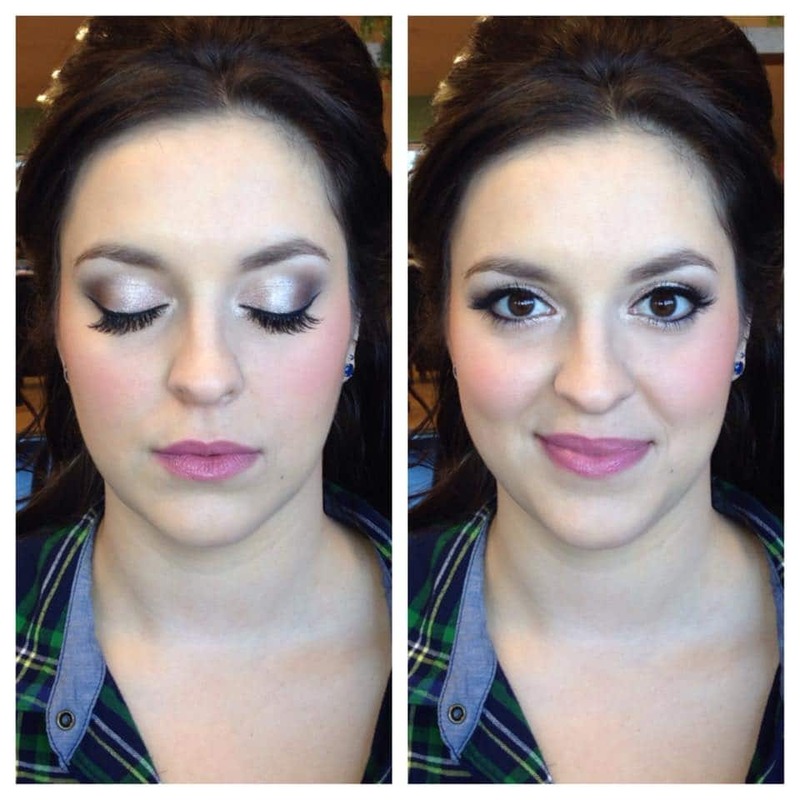 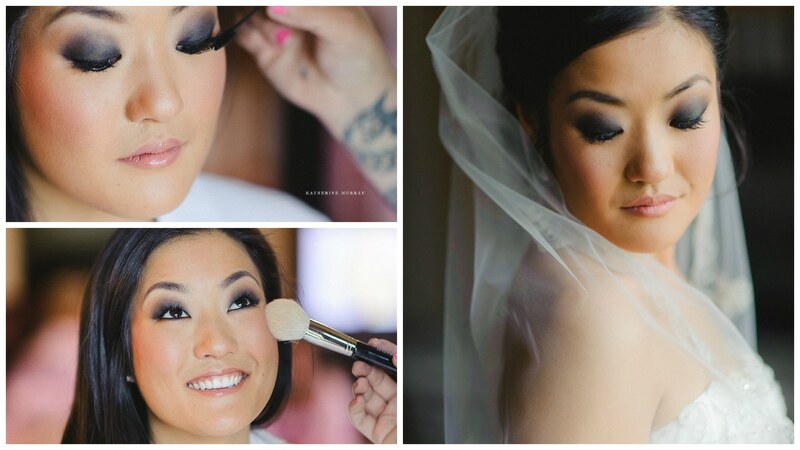 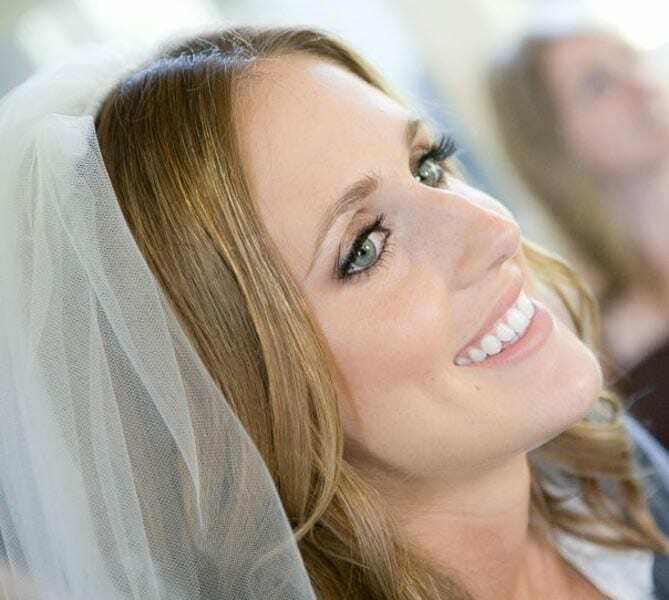 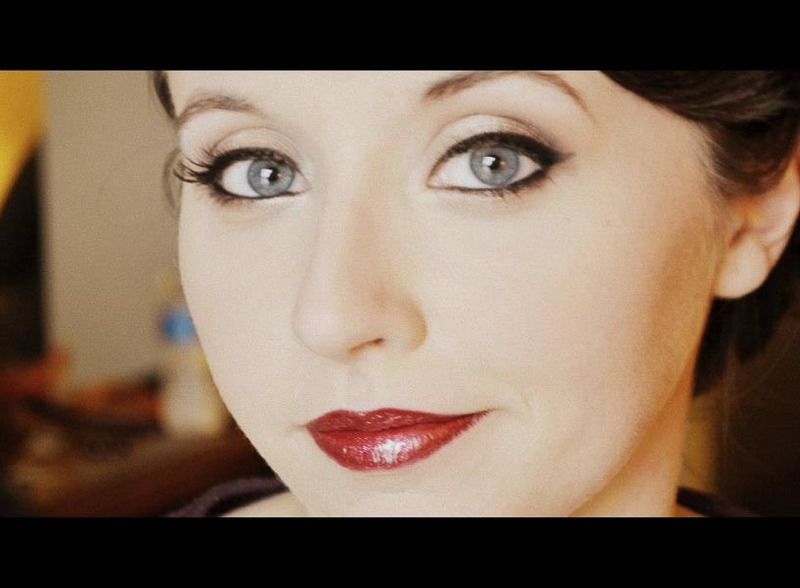 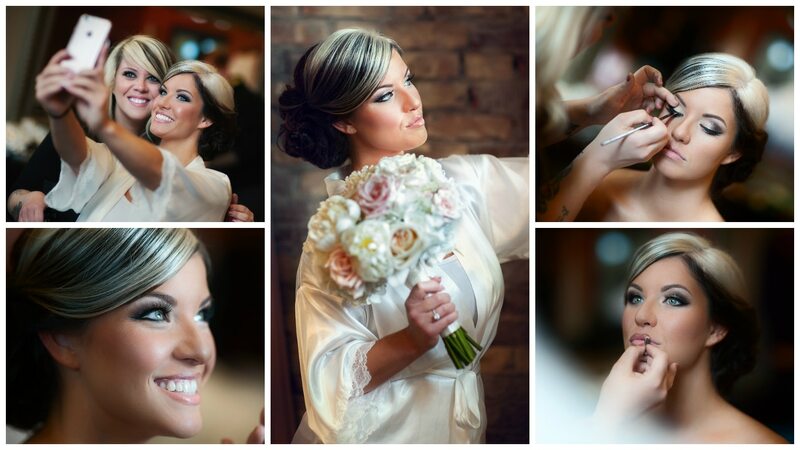 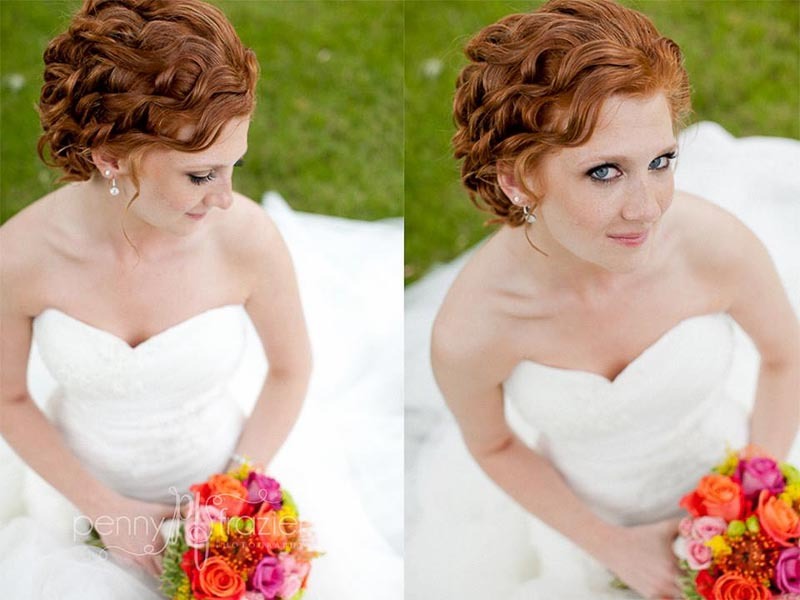 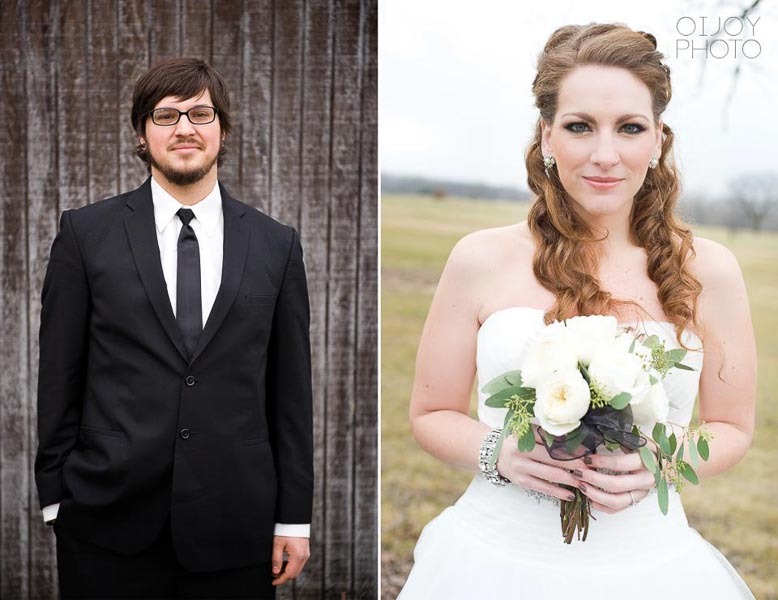 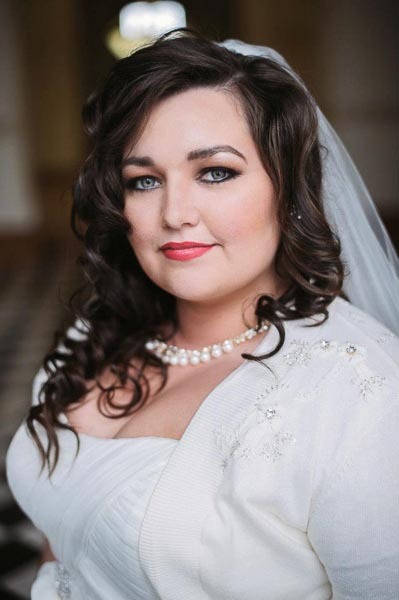 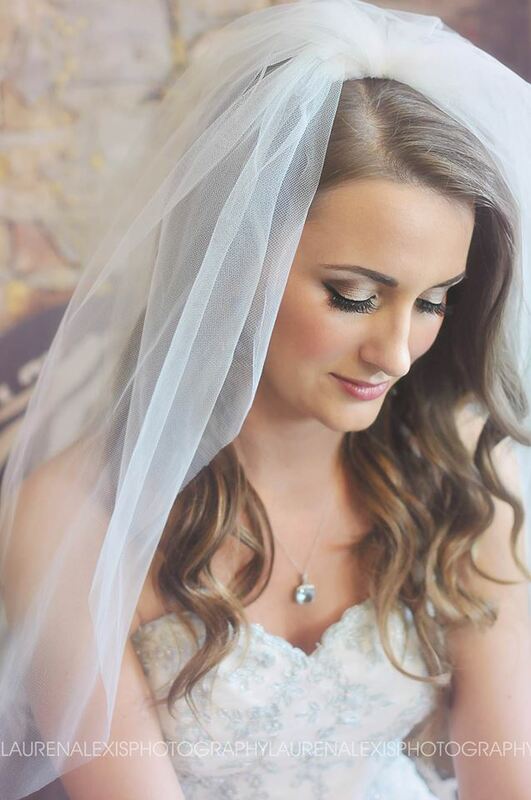 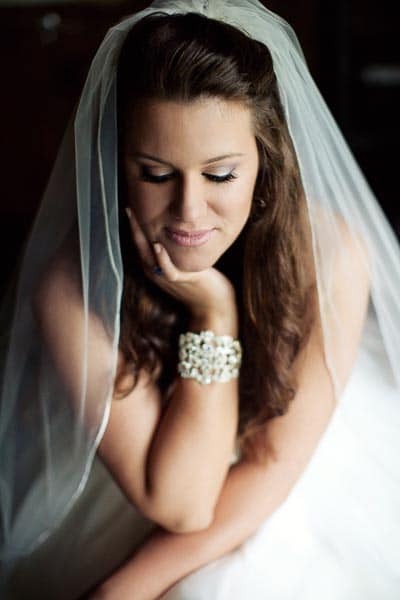 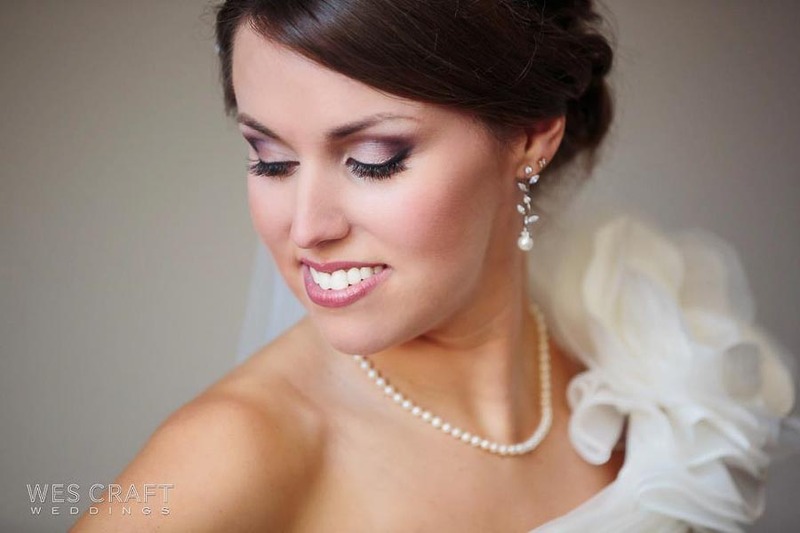 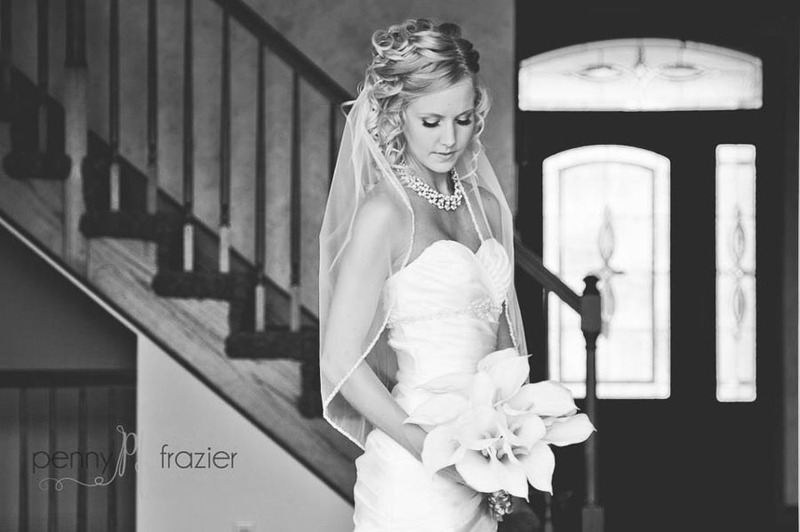 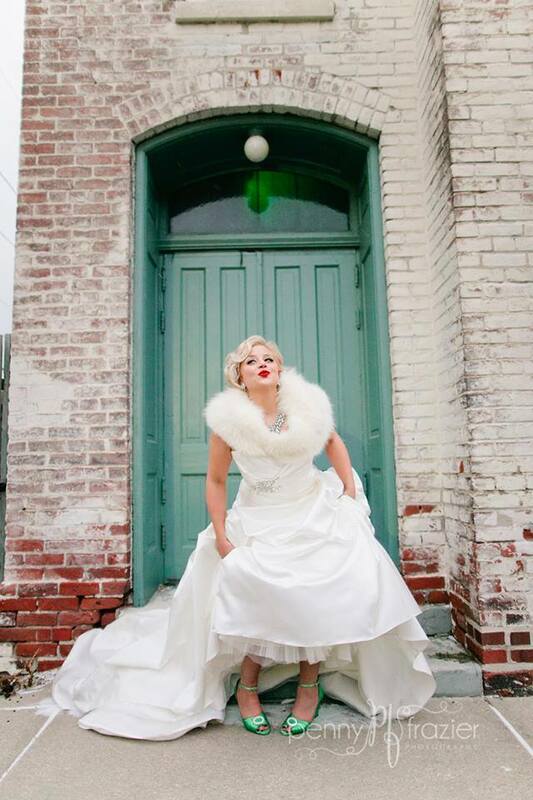 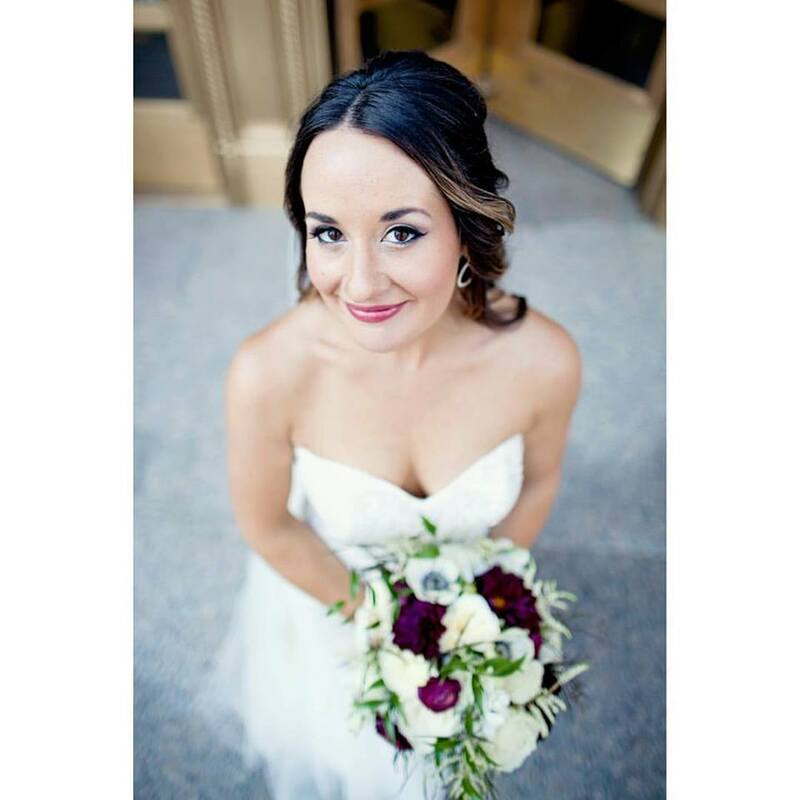 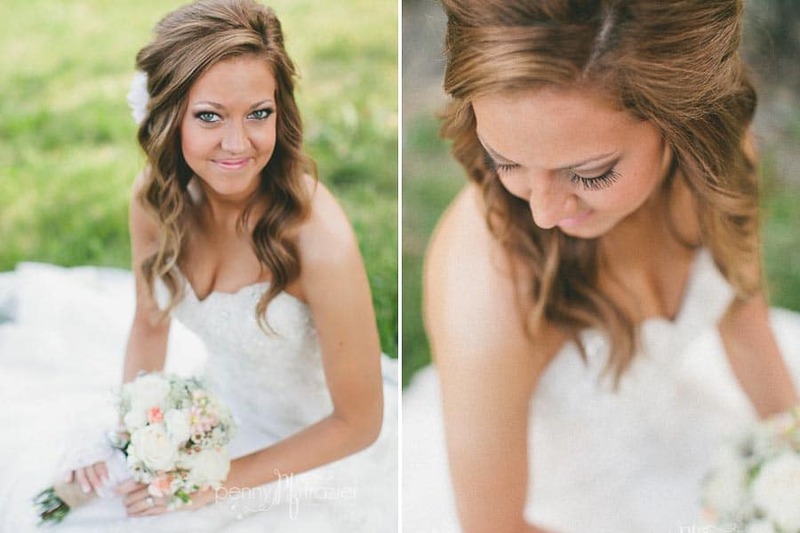 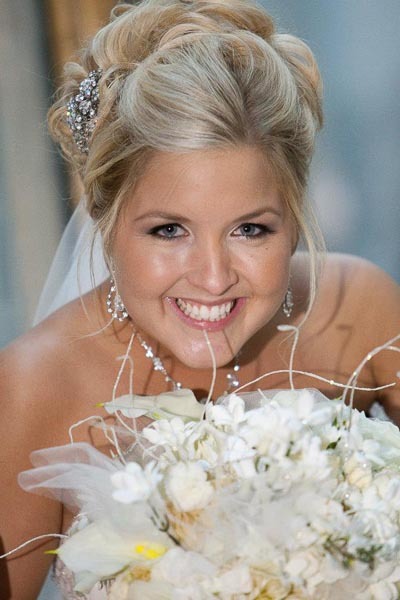 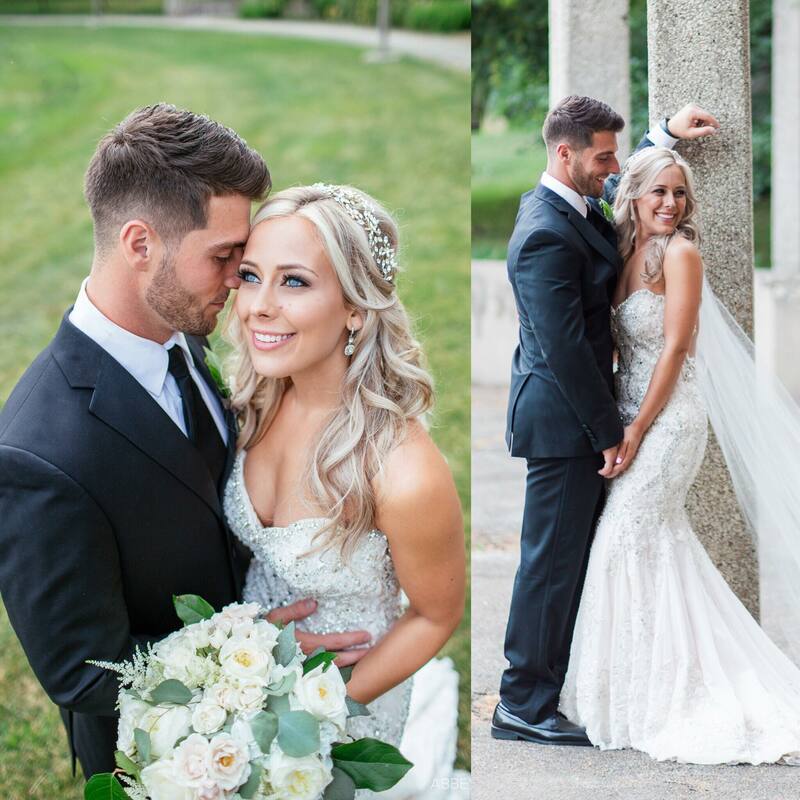 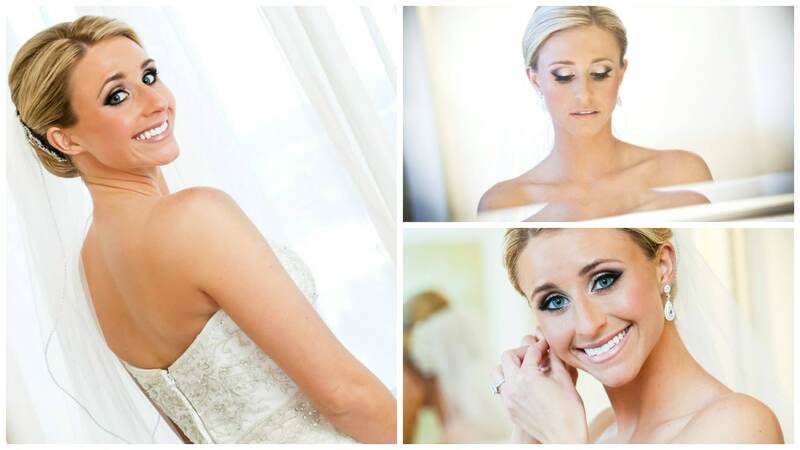 I’m a professional wedding makeup artist in Indiana, specializing in airbrush makeup application. 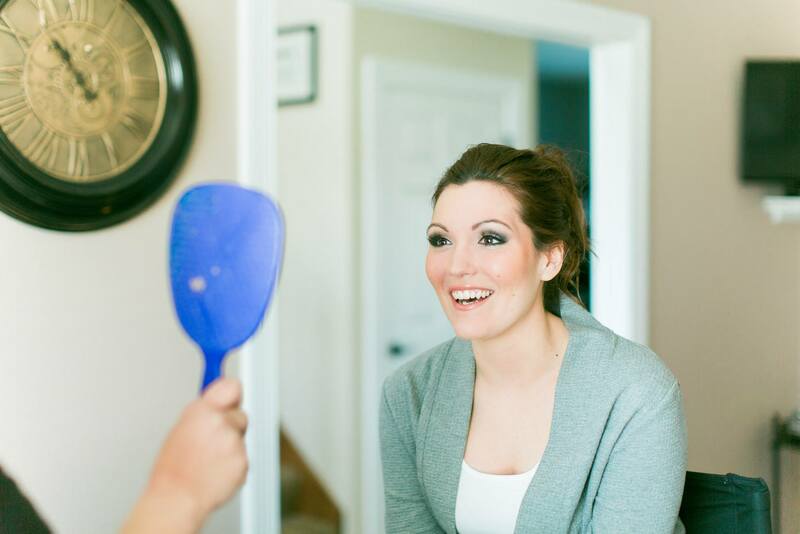 It is so important to me that you feel gorgeous, but also still feel like yourself! 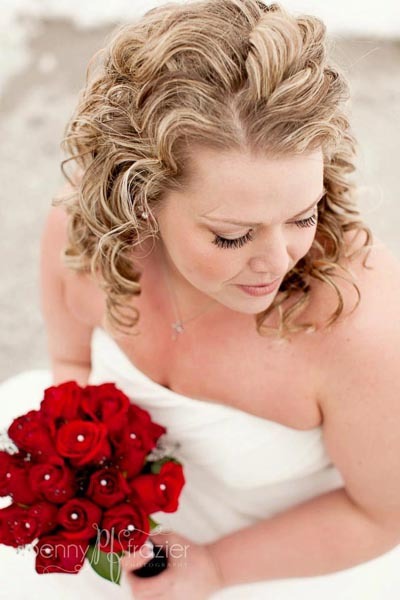 I am confident that I can deliver the results that you want, combined with the longevity you need for your wedding day! 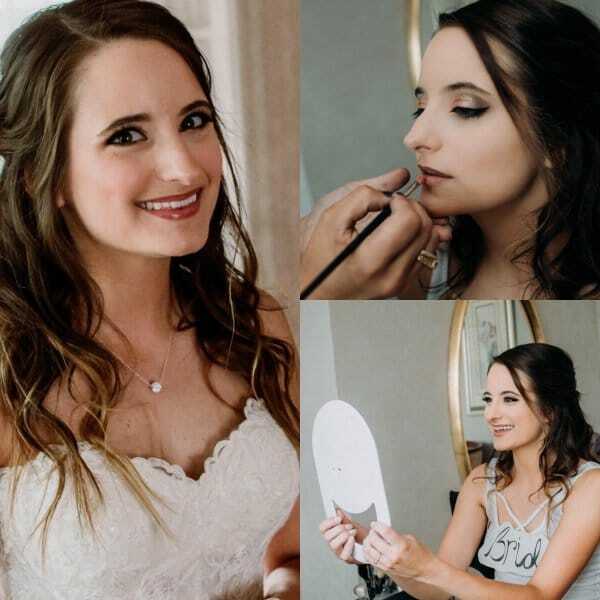 With 20 years of experience under my belt, I’ve worked hard to perfect that delicate balance between makeup that looks beautiful in person, but also translates flawlessly on camera. 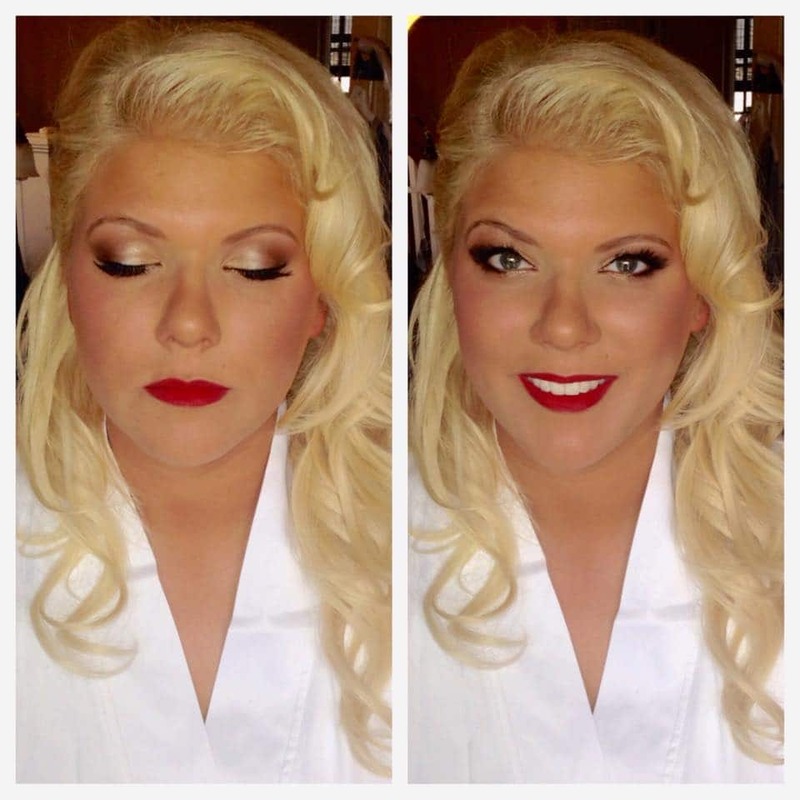 I do not take a “cookie cutter” approach to my makeup applications, by assuming that everyone can wear the same look. 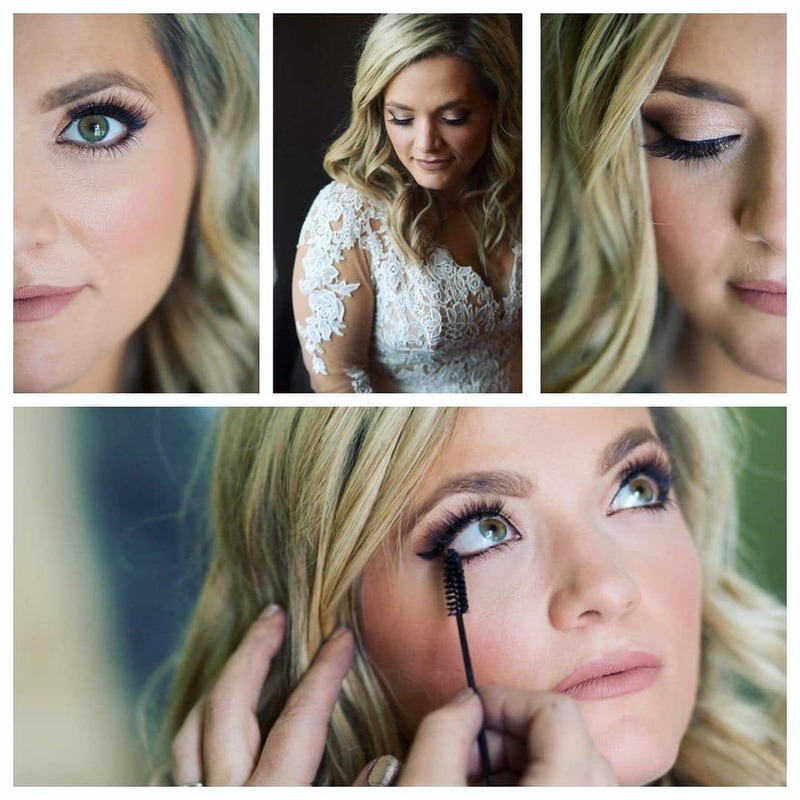 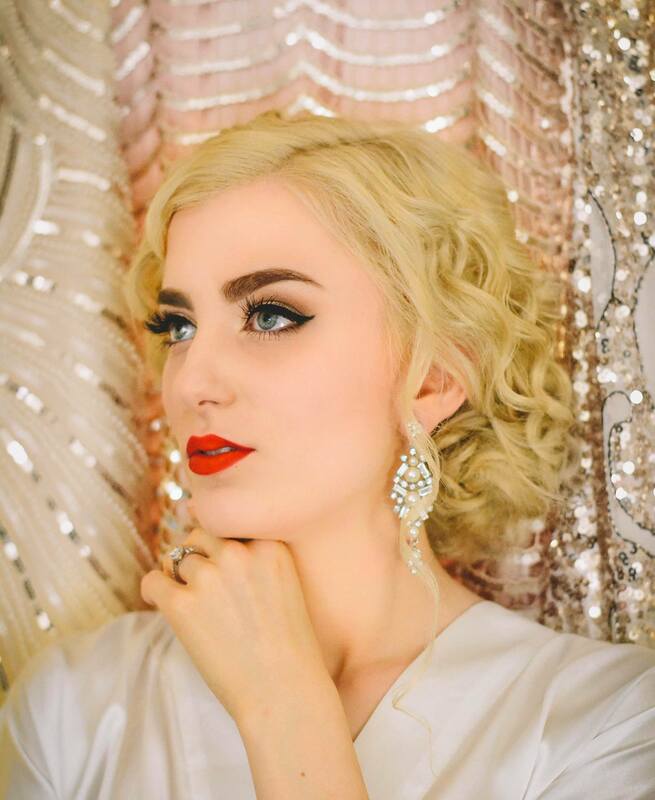 I take the time to truly assess your facial features, eye & hair color, and discuss with you which feature you would like to be the focus of your makeup. 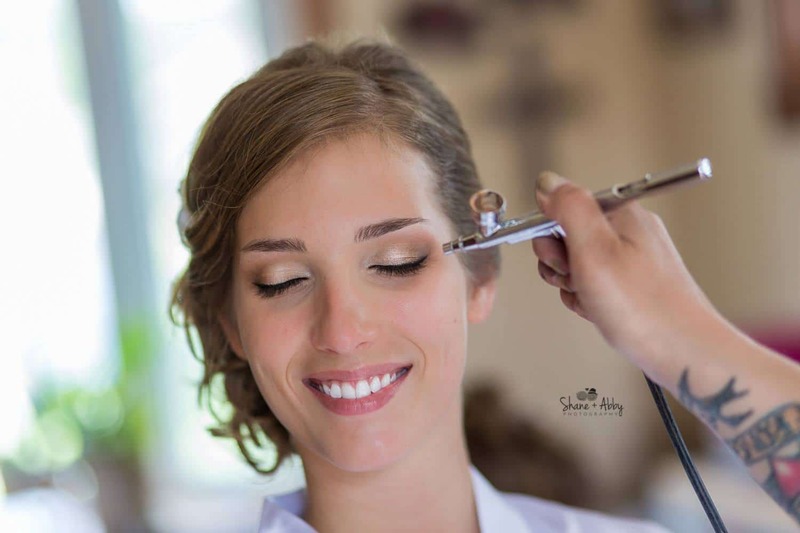 You and I will work together to create a custom look that coincides with the way you’ve always dreamed you would appear on your wedding day!